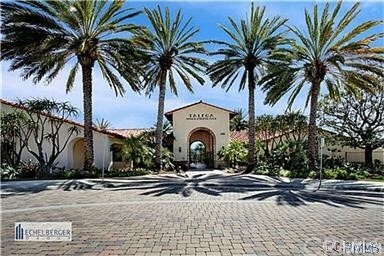 San Clemente, the southernmost coastal city in Orange County, has a large and unique inventory of real estate in terms of property type, size, age, and amenities. 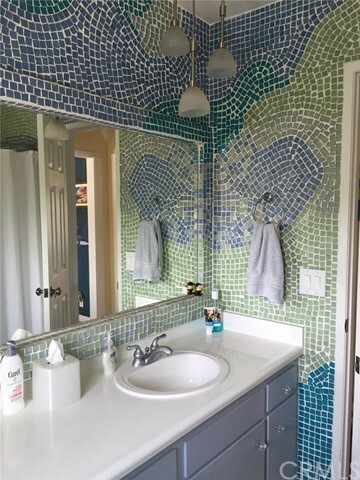 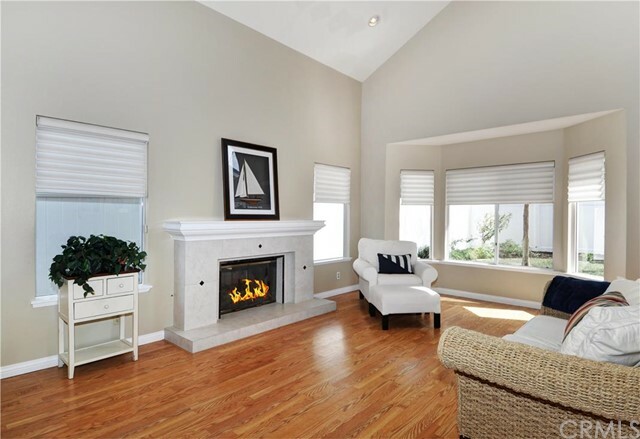 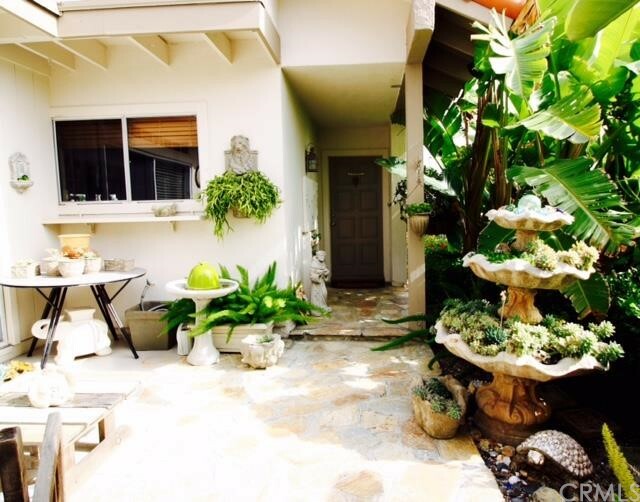 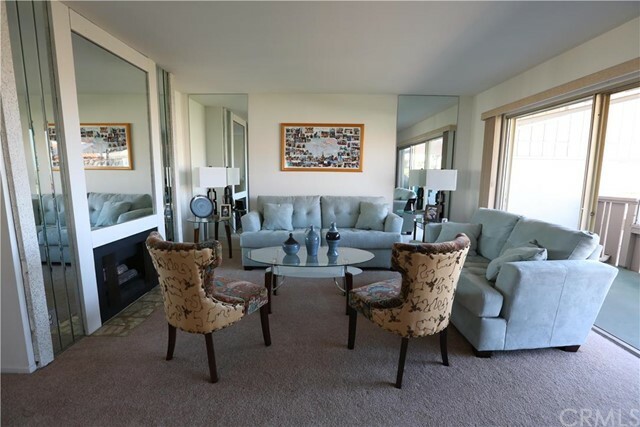 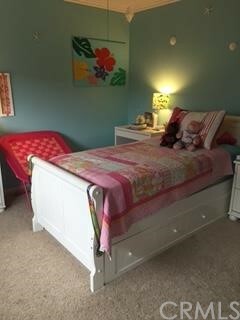 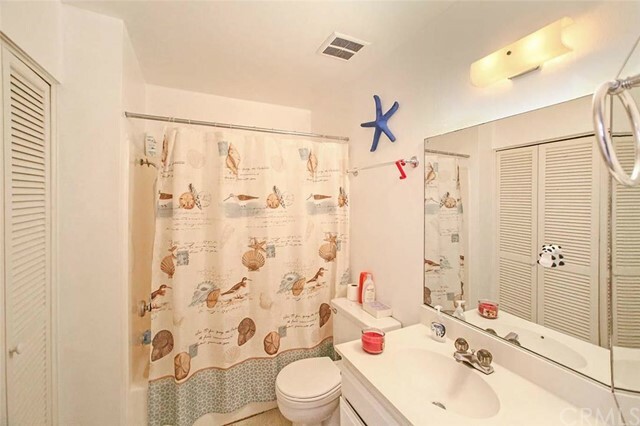 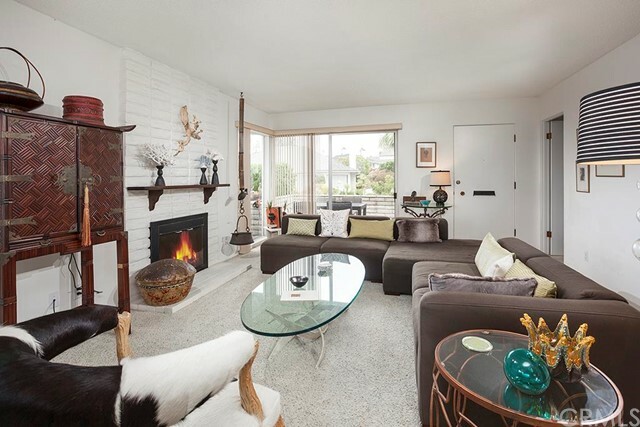 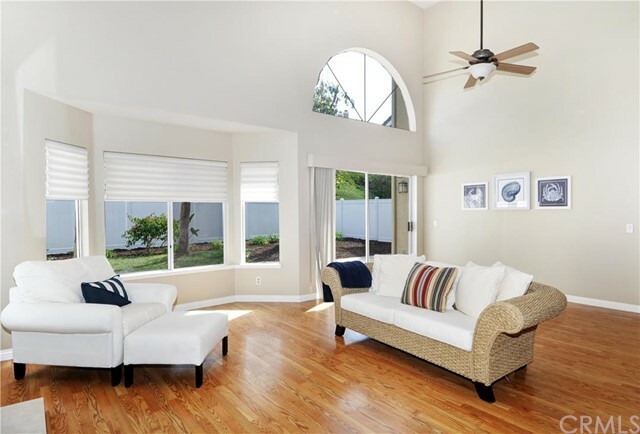 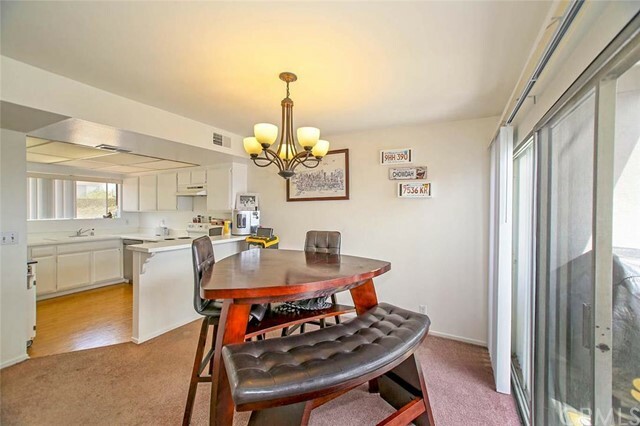 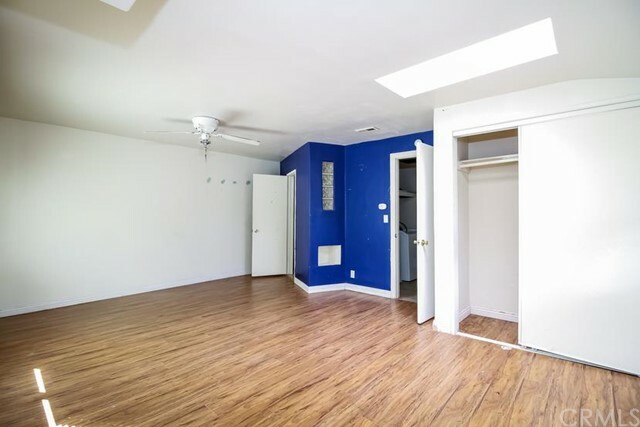 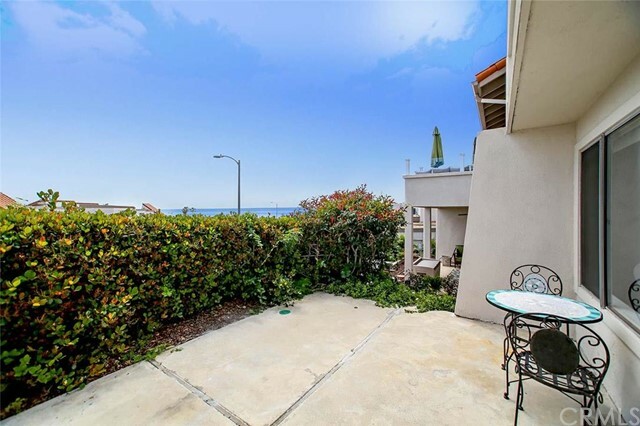 San Clemente Real Estate Listings offer a variety of home choices, from beach condos and newer townhomes to single family properties and luxury custom estates. 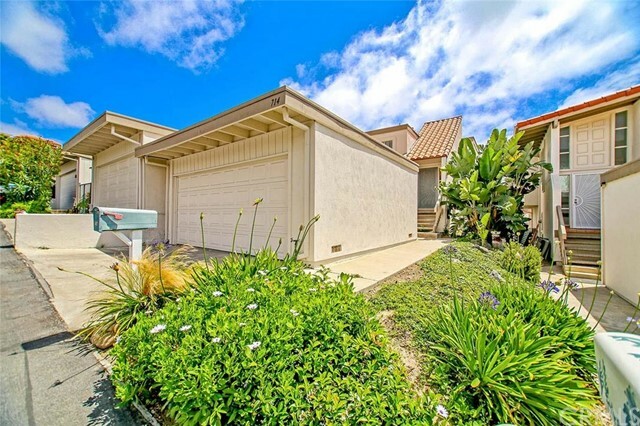 San Clemente is broken into ten neighborhoods that feature an assortment of property types and features, from brand new real estate in Talega to older beach-style living in Central San Clemente. 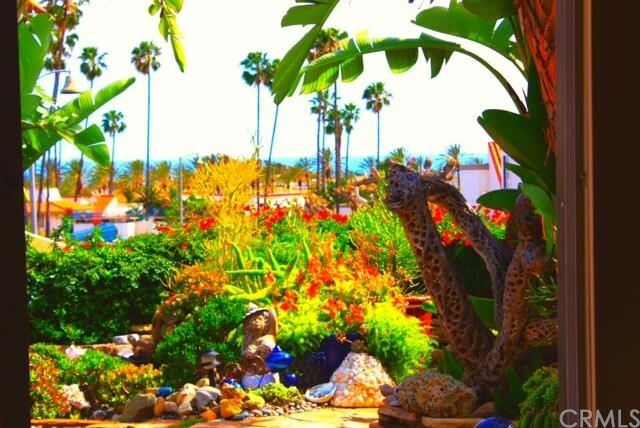 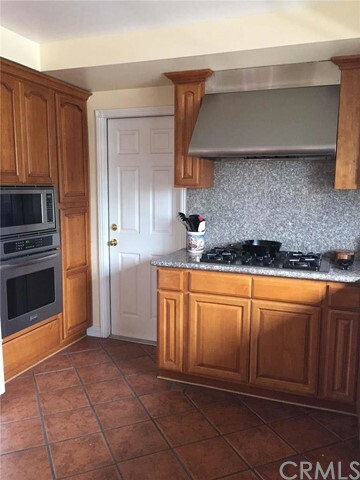 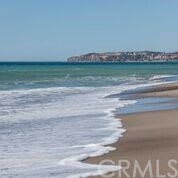 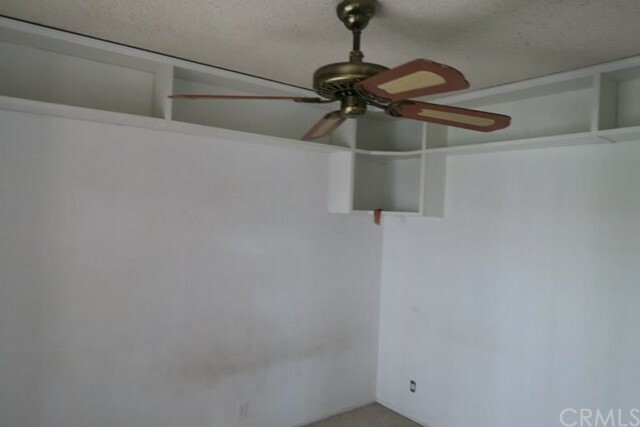 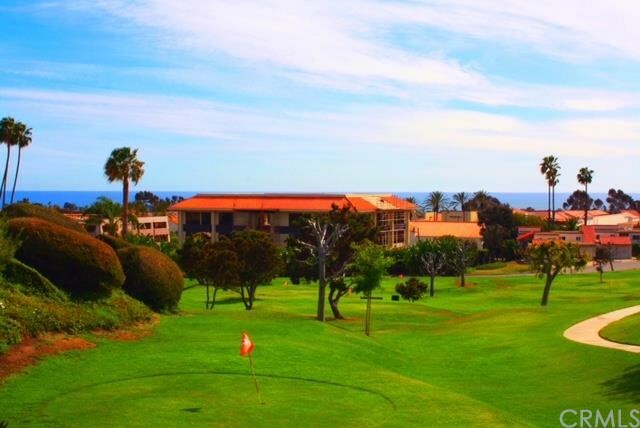 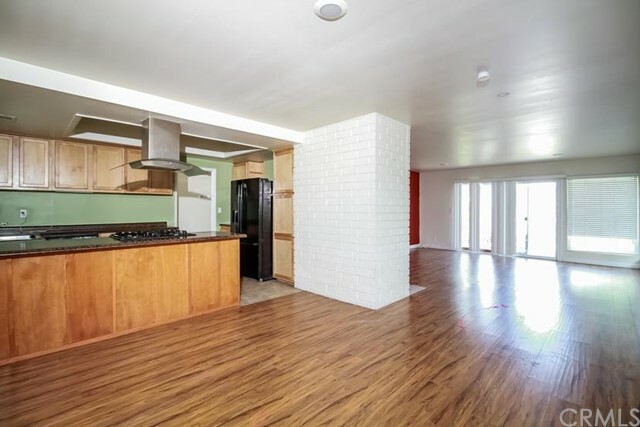 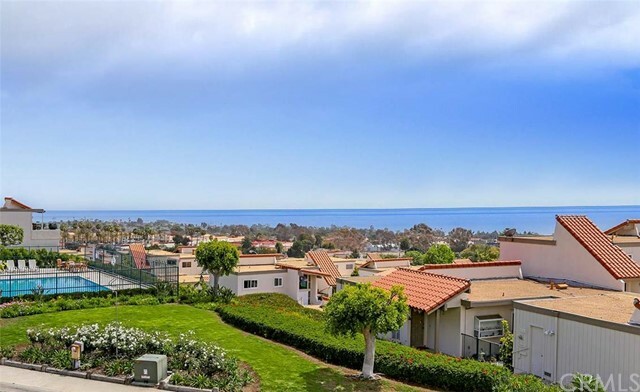 Central San Clemente offers an assortment of custom beach homes, ocean front condo complexes, and several builder tracts containing single family real. 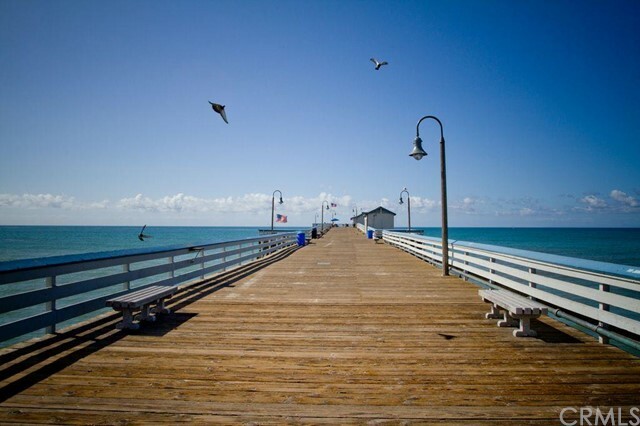 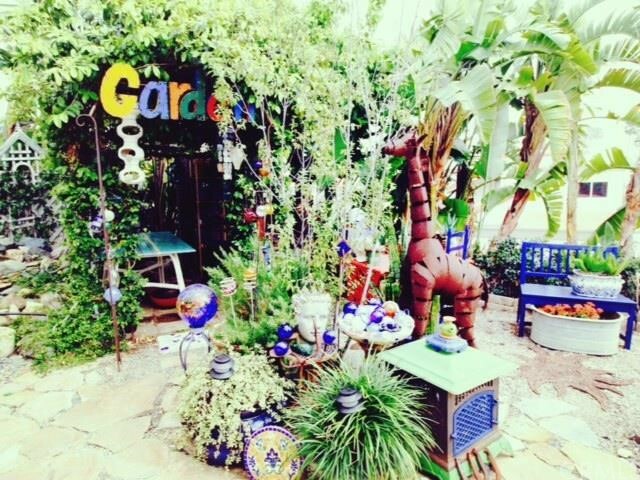 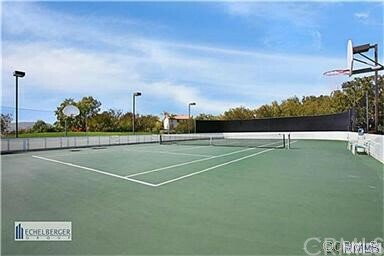 The main draw to this area is Downtown San Clemente and its multitude of boutique shops and eateries. 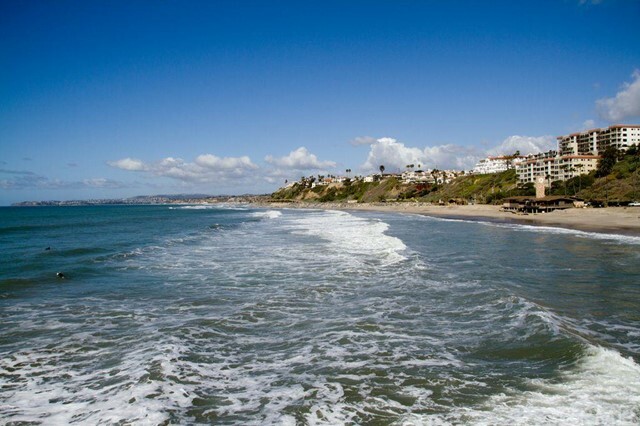 Coast District real estate is situated in the northern hills of San Clemente. 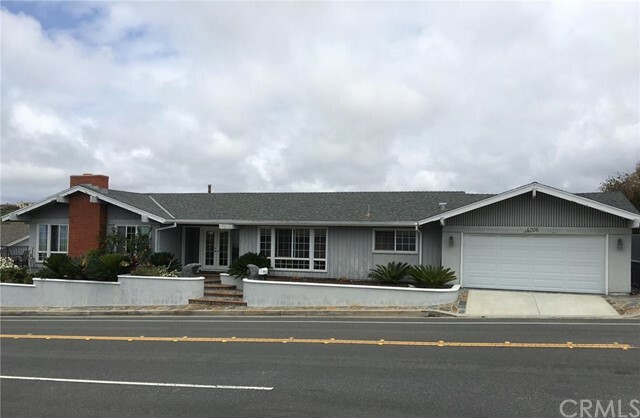 Some of the largest lot sizes are found in the Coast District, and many homes features panoramic views of the surrounding hills and the distant Pacific Ocean. 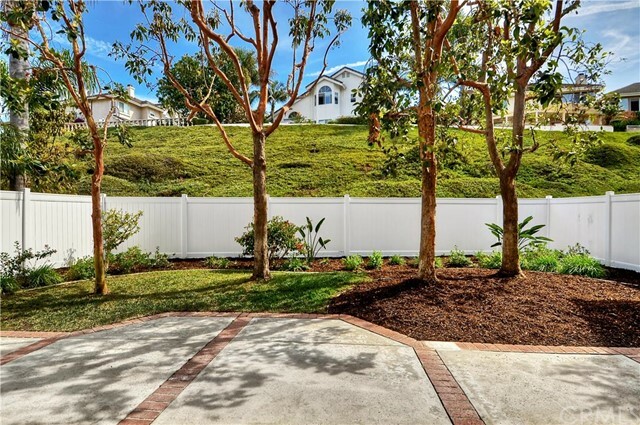 Amongst the hills of San Clemente is the large Forster Ranch neighborhood. 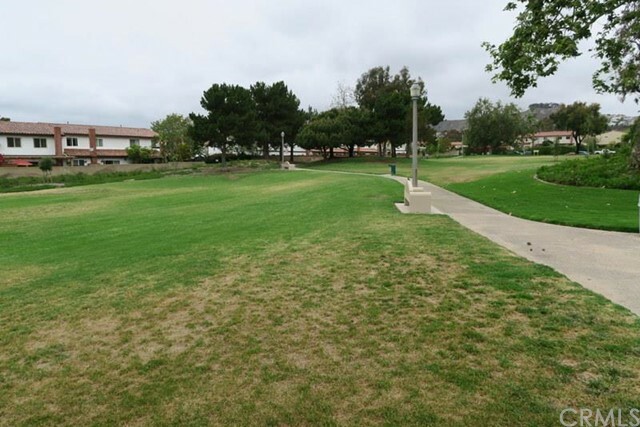 Featuring an assortment of single family homes and newer condo communities, Forster Ranch maintains a serene atmosphere while boasting fantastic views and a convenient location. 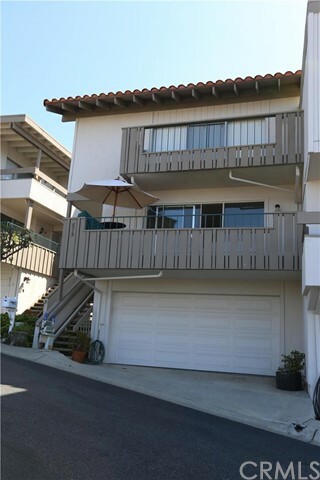 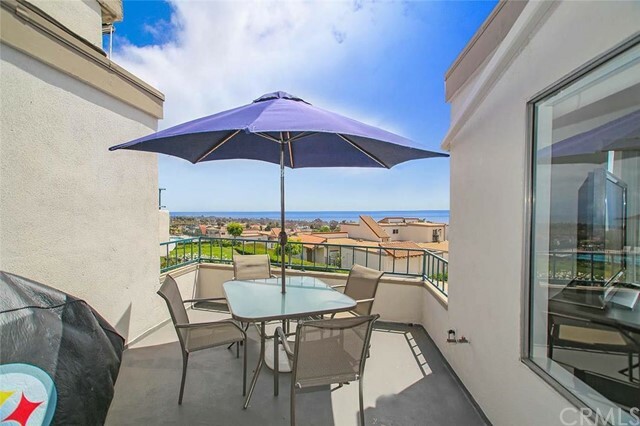 Marblehead residents enjoy an elevated location near the central part of San Clemente. 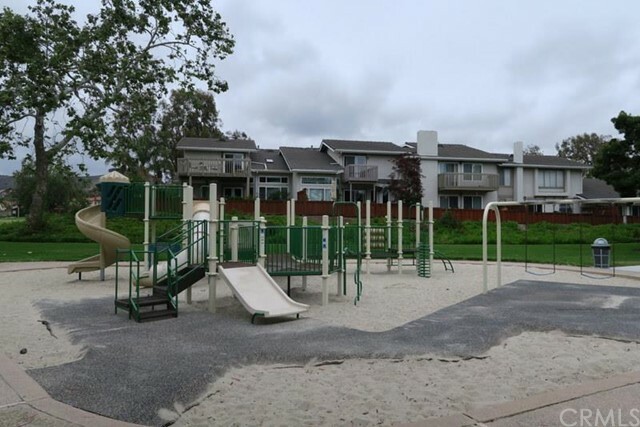 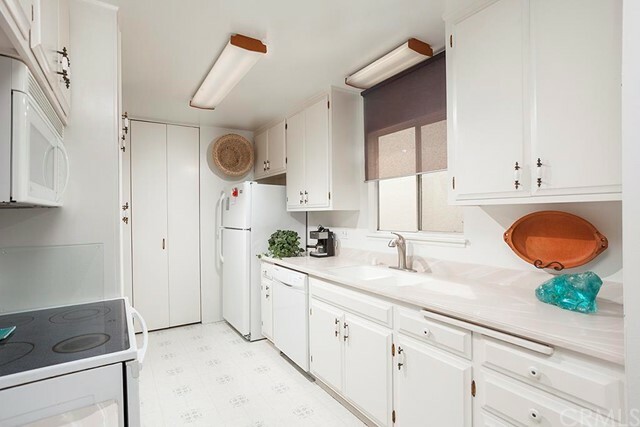 The homes and condo communities are built amongst the rolling hills and canyons just east of Interstate 5, and many homes are situated in gated communities. 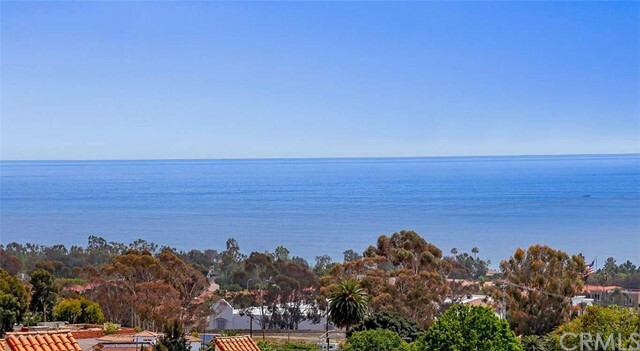 The future Marblehead Coastal real estate development will feature some of the last new construction along the Pacific coastline in Orange County. 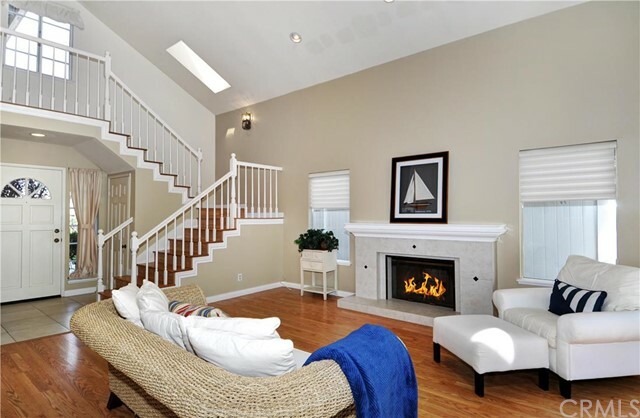 Marblehead Coastal will offer luxury villas and custom homes along with commercial developments. 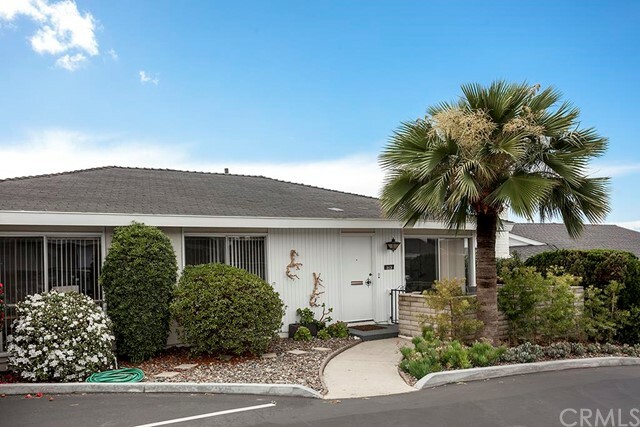 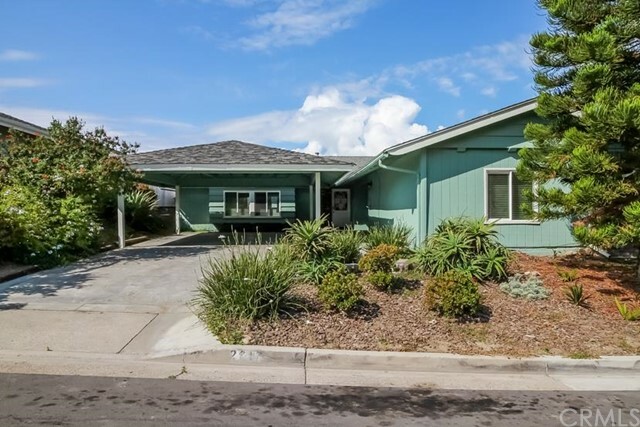 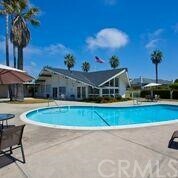 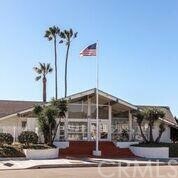 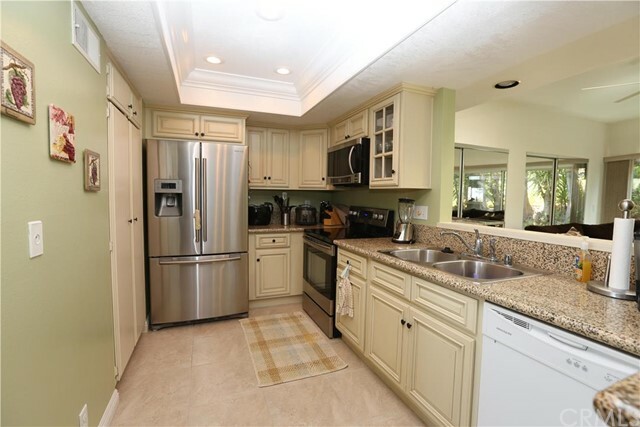 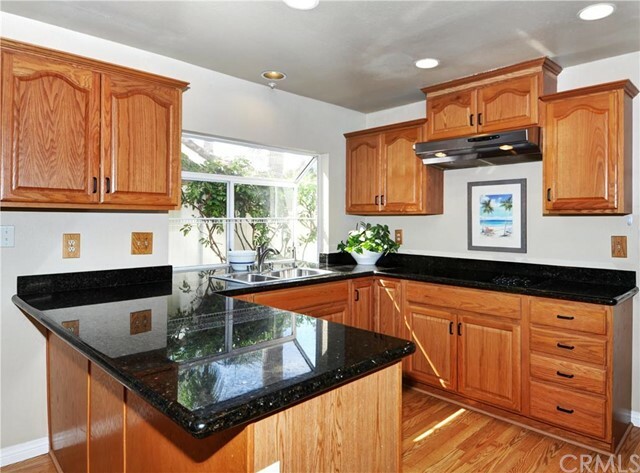 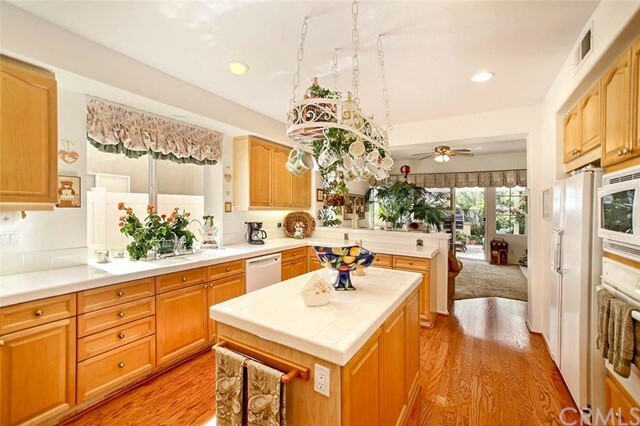 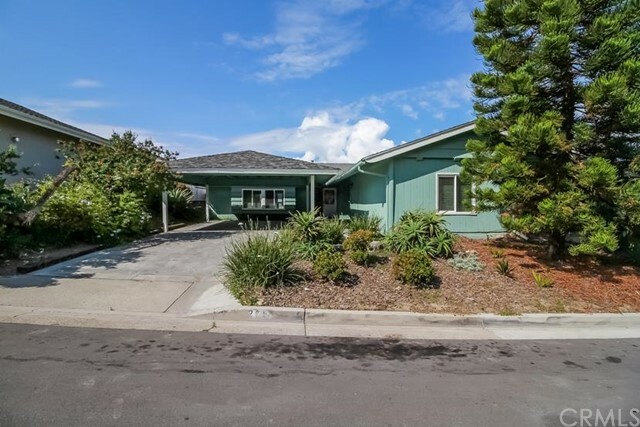 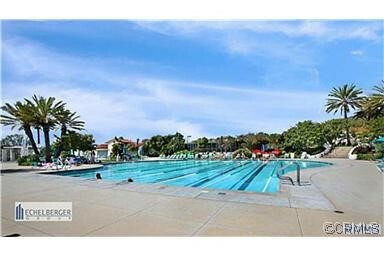 North San Clemente offers a nice mix of condo communities, single family tracts, and large custom homes. 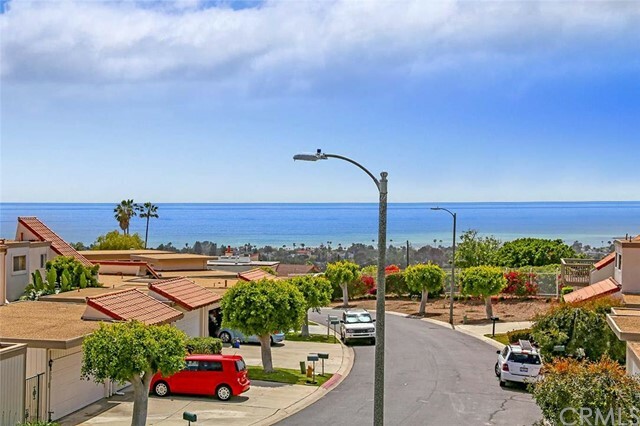 Some of the oldest homes in the city are found in North San Clemente, and many offer fantastic views of the coastline and Catalina Island. 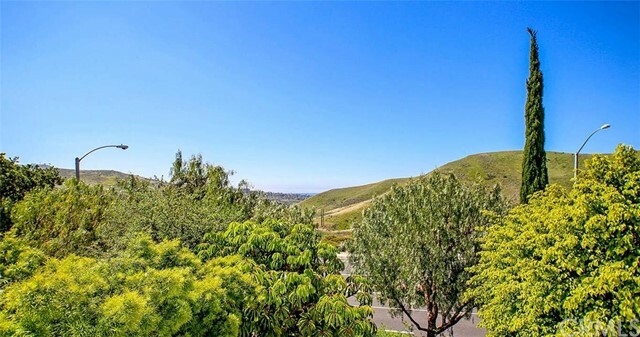 Perched high in the hills, Rancho San Clemente homes and condos overlook the entire city and offers some of the most beautiful views found in South Orange County. 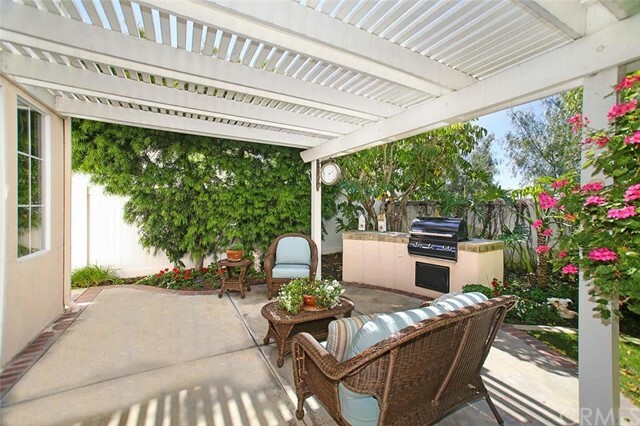 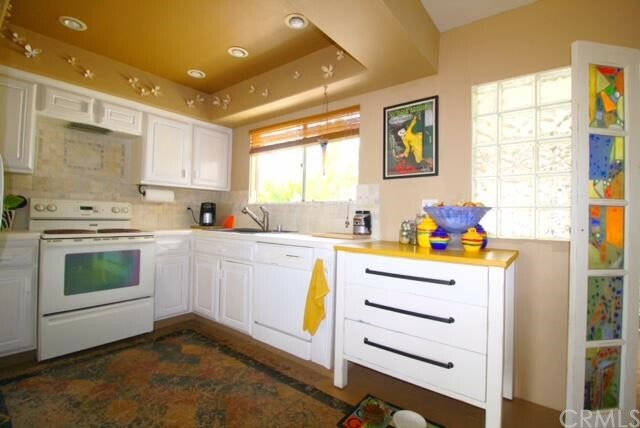 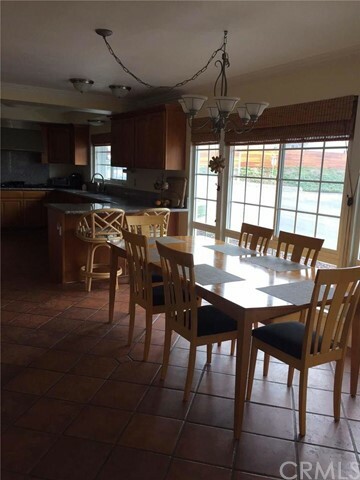 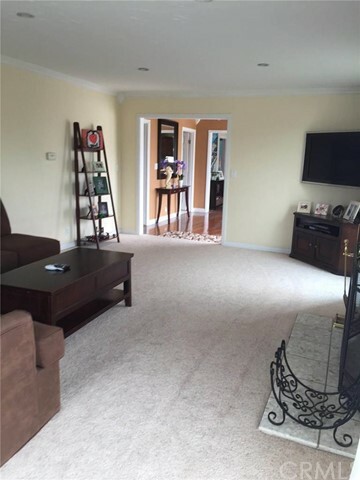 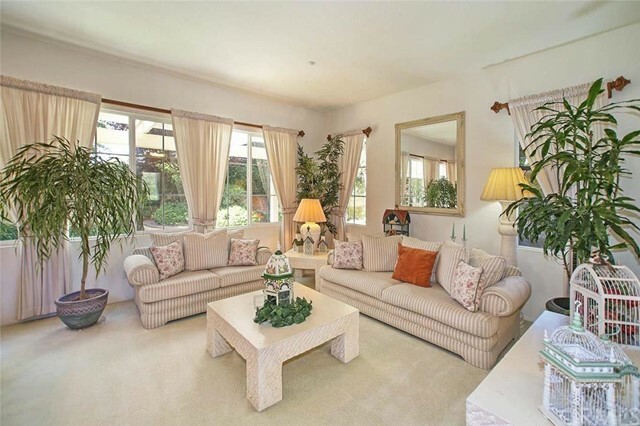 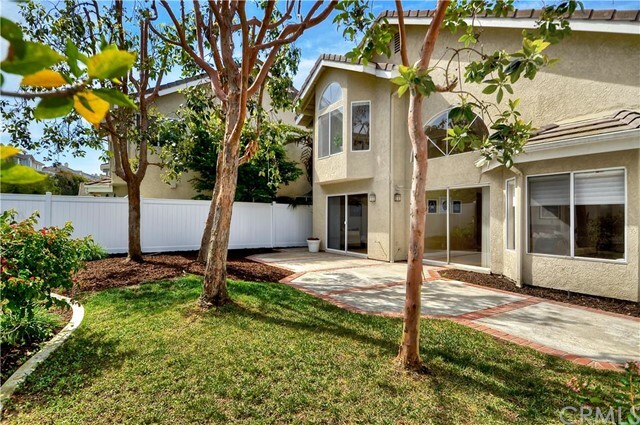 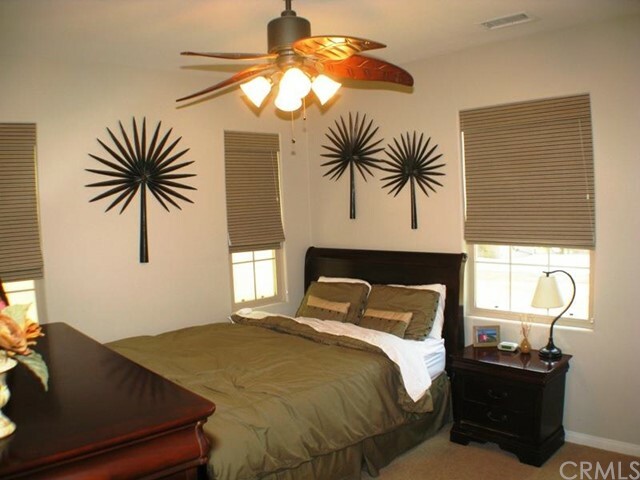 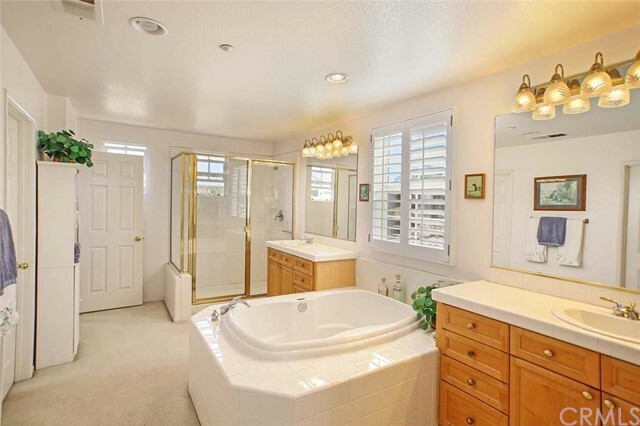 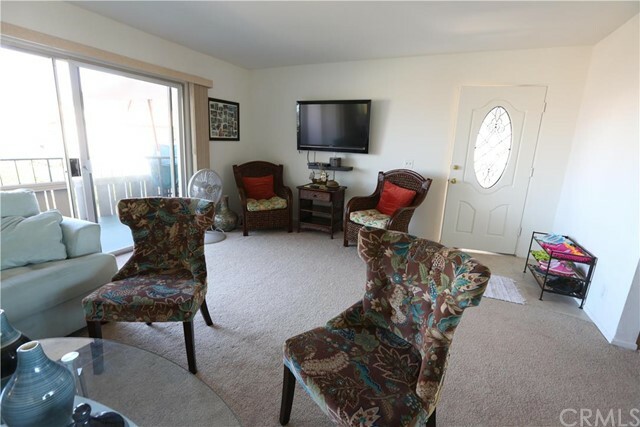 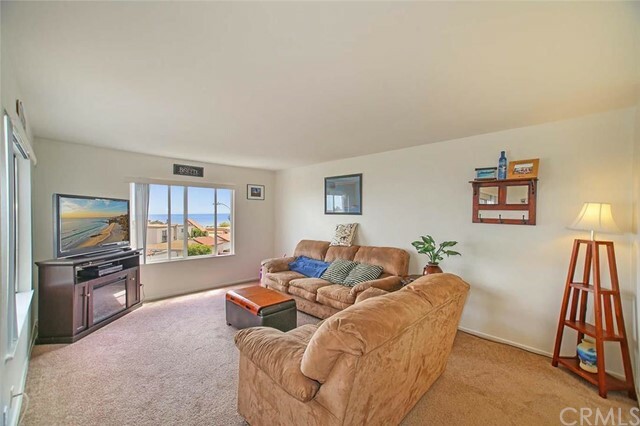 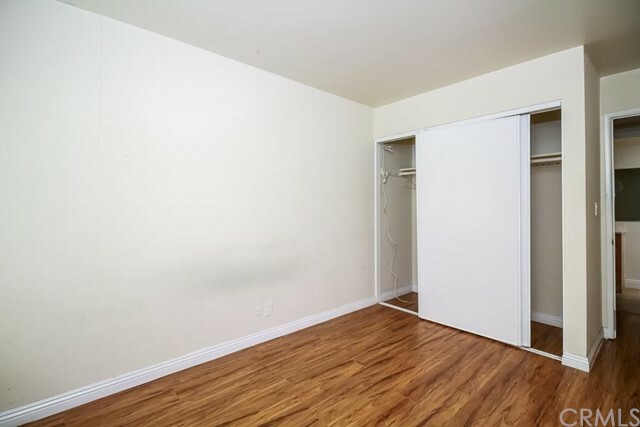 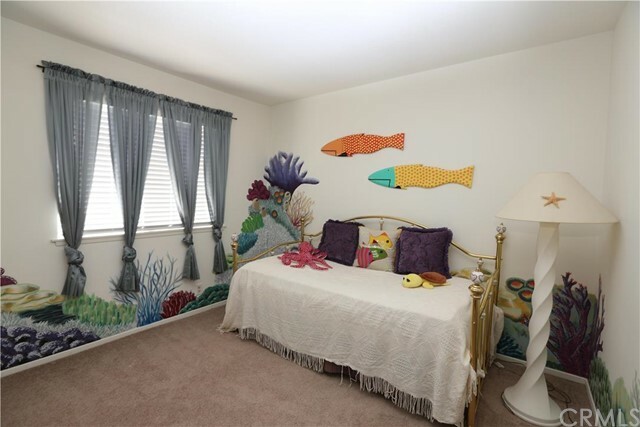 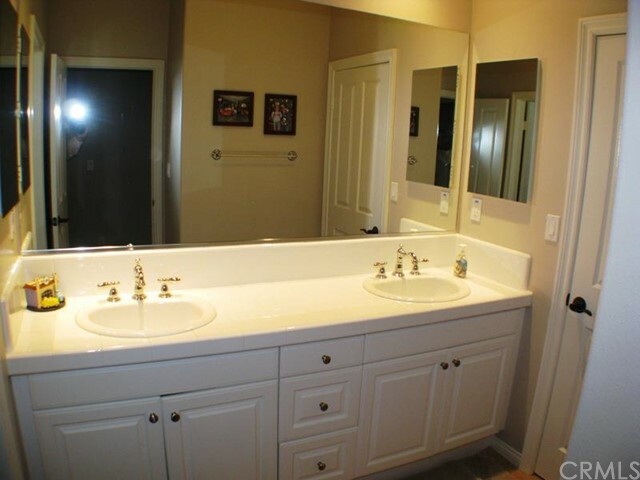 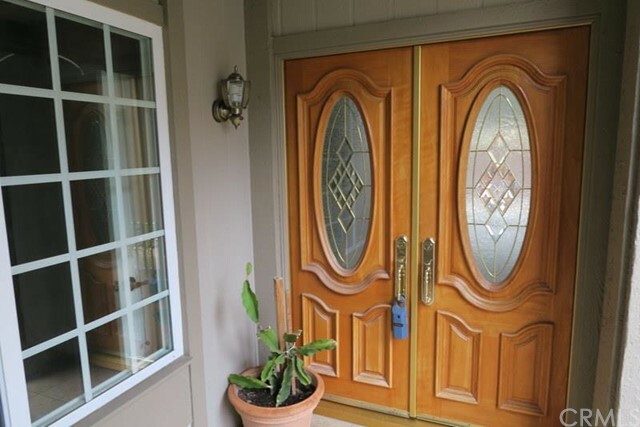 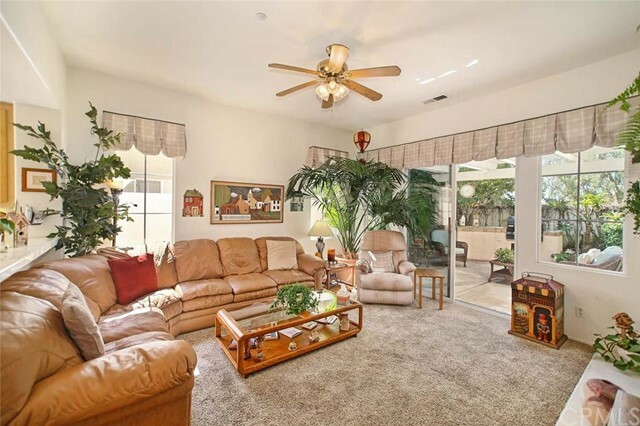 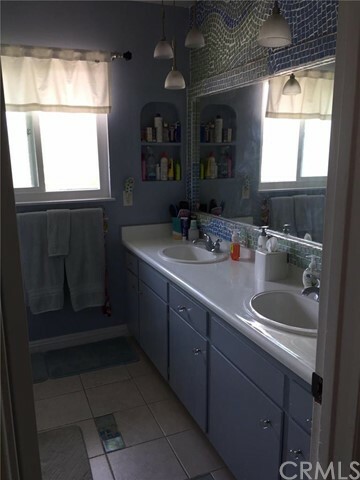 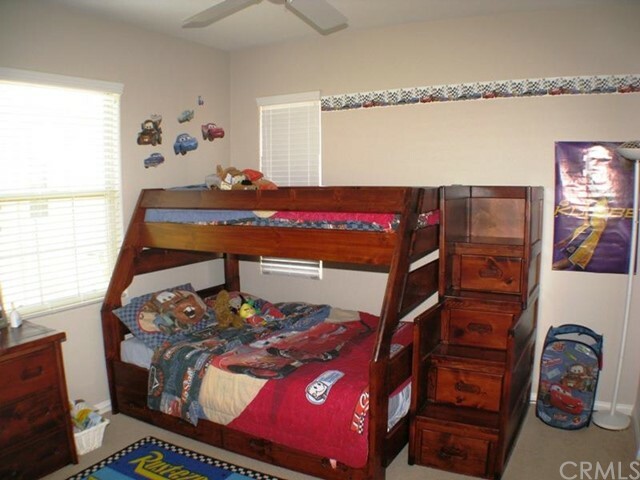 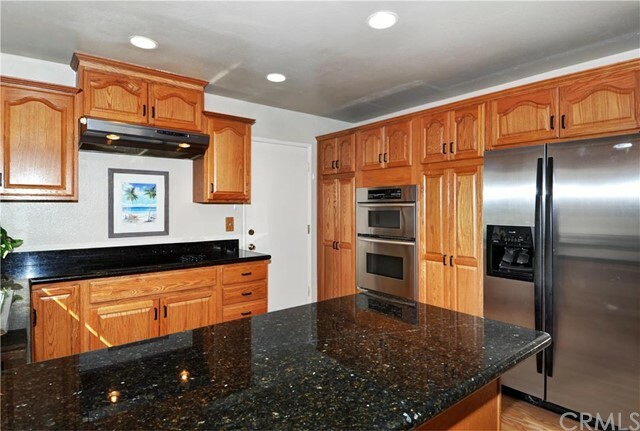 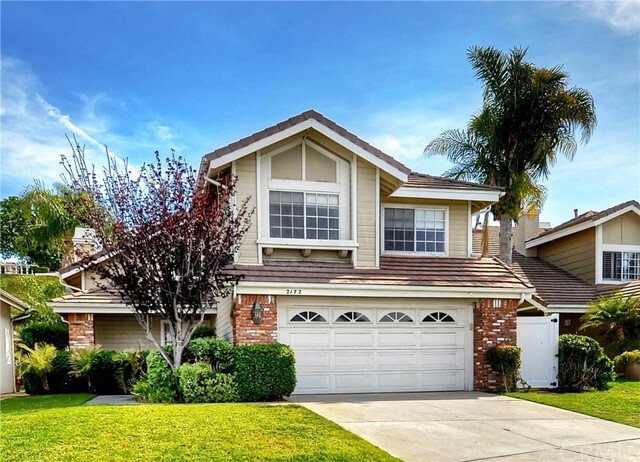 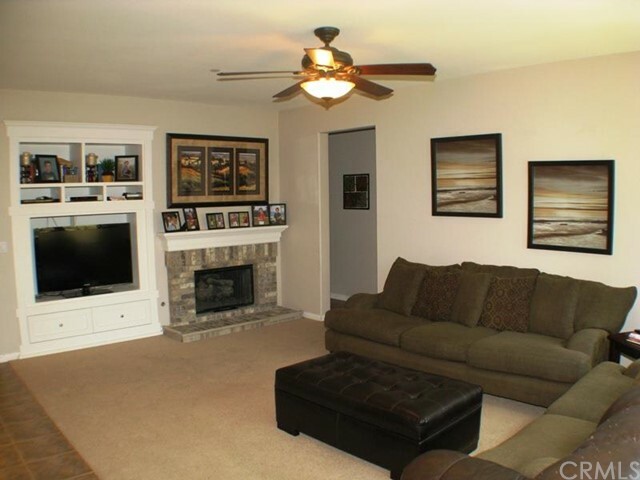 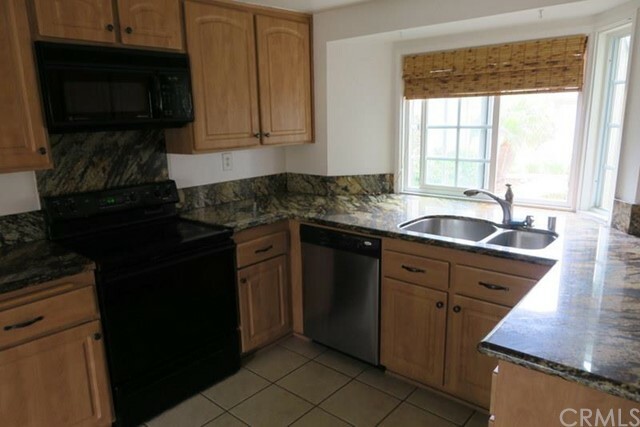 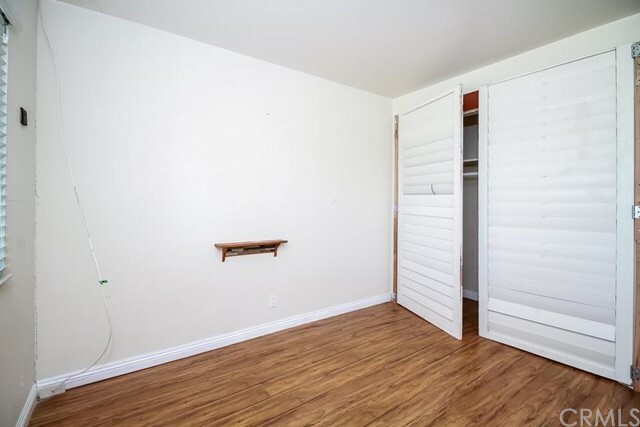 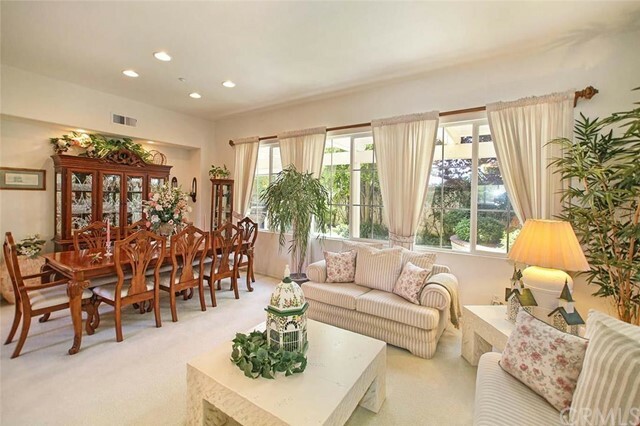 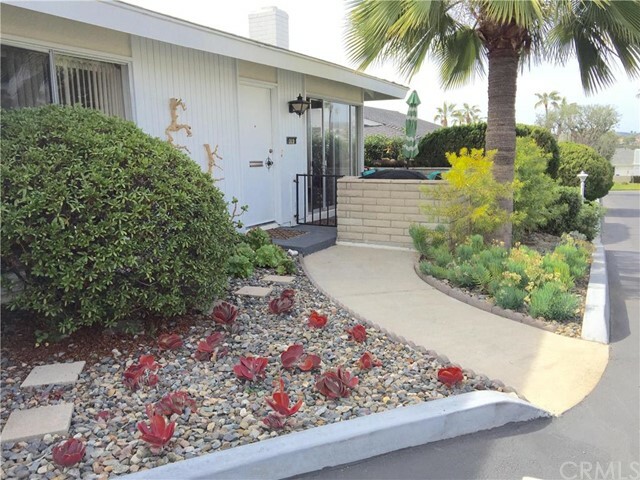 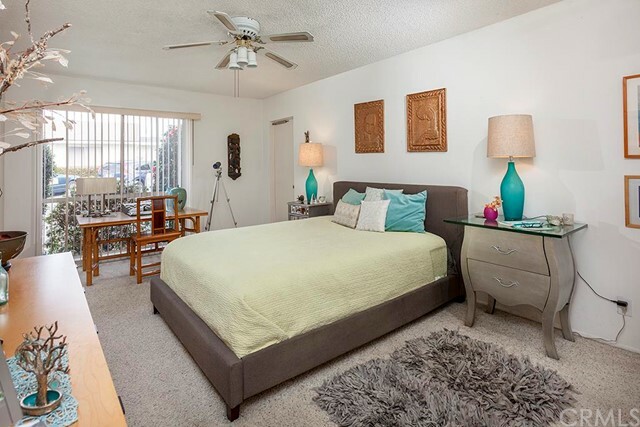 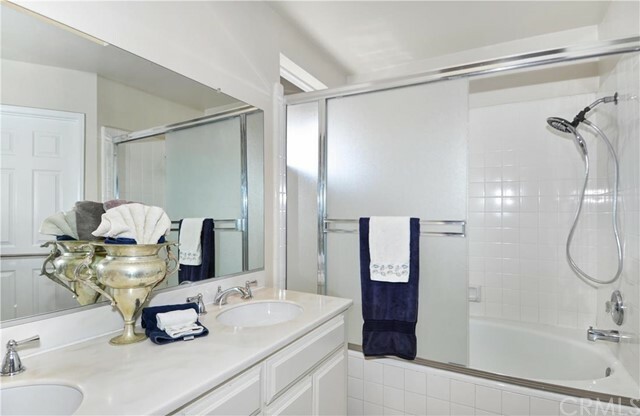 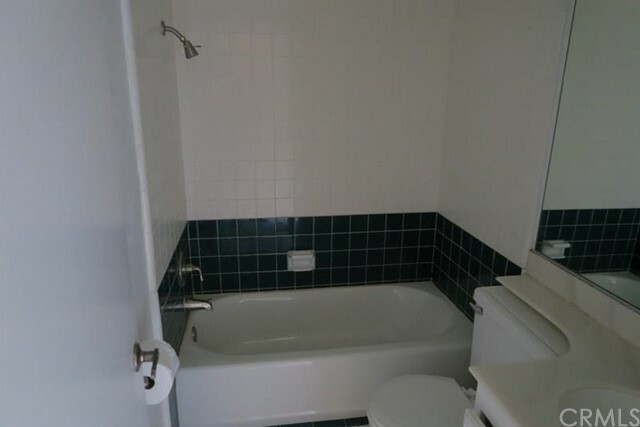 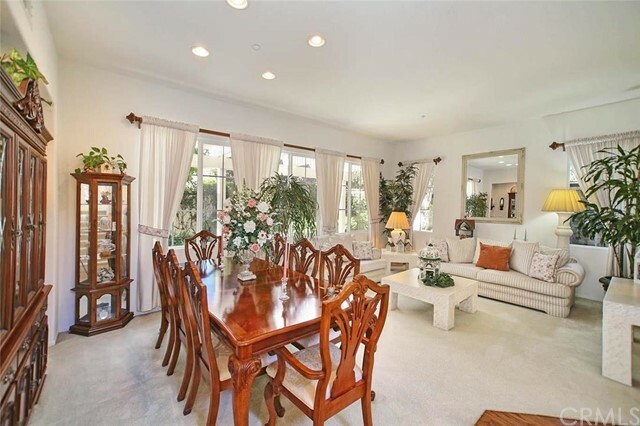 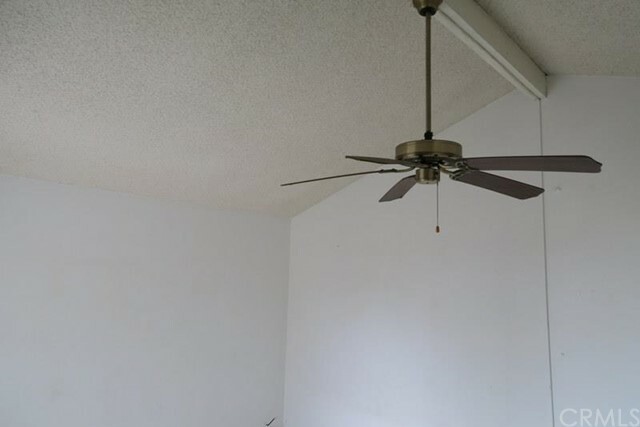 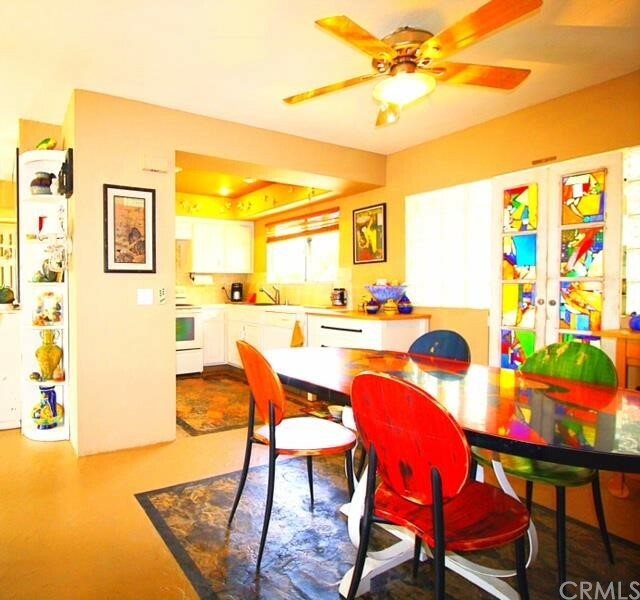 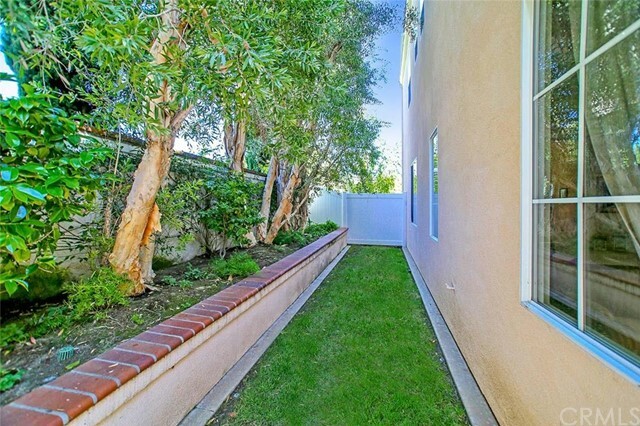 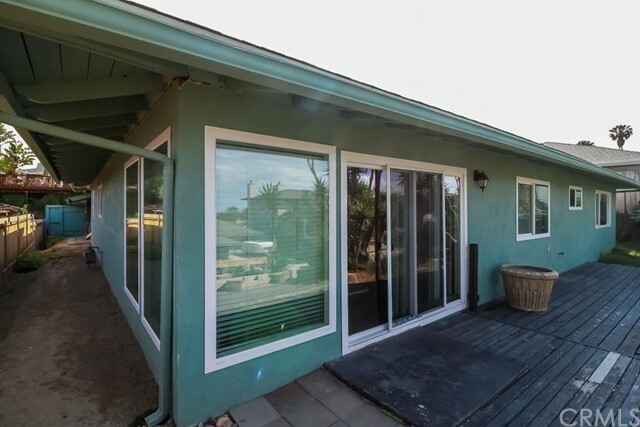 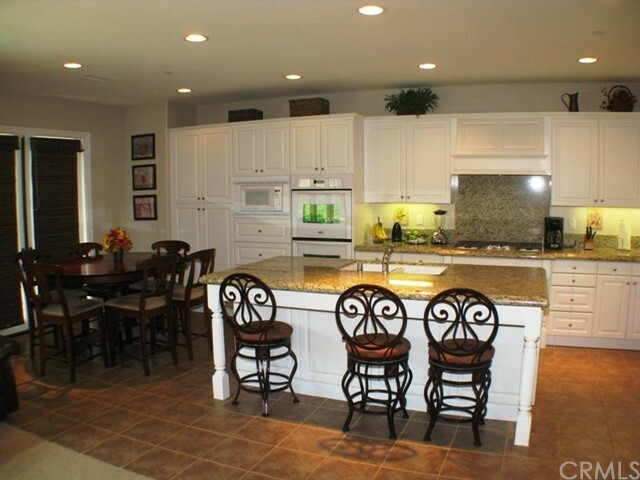 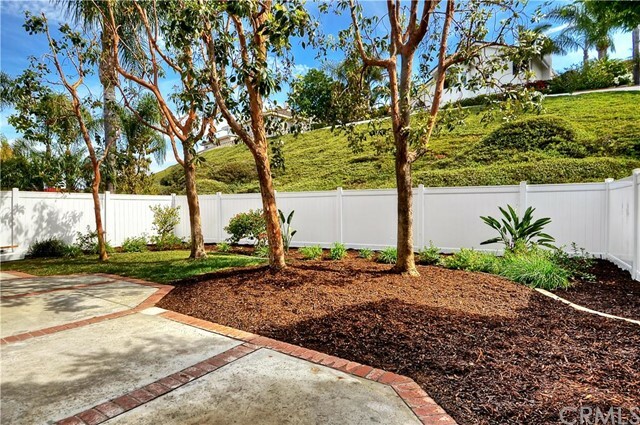 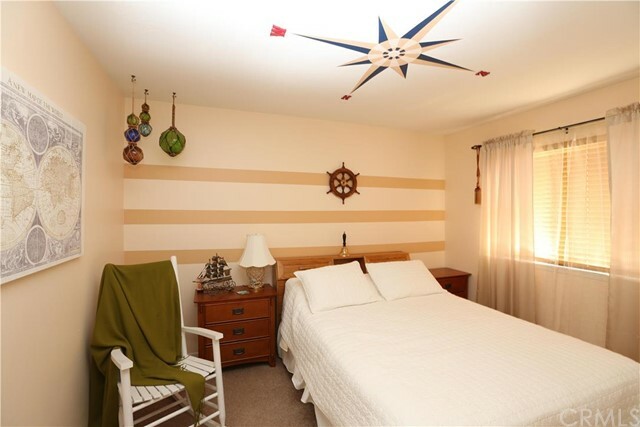 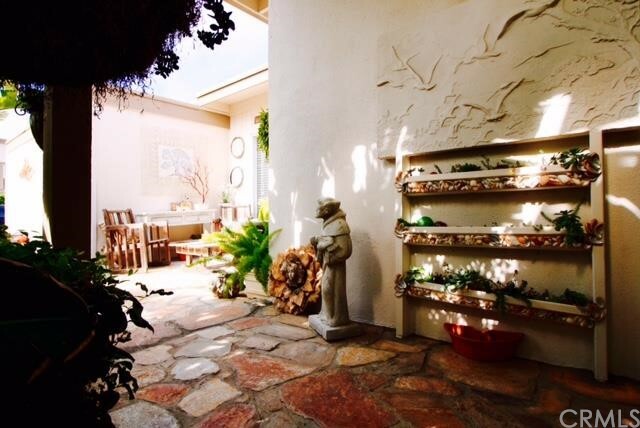 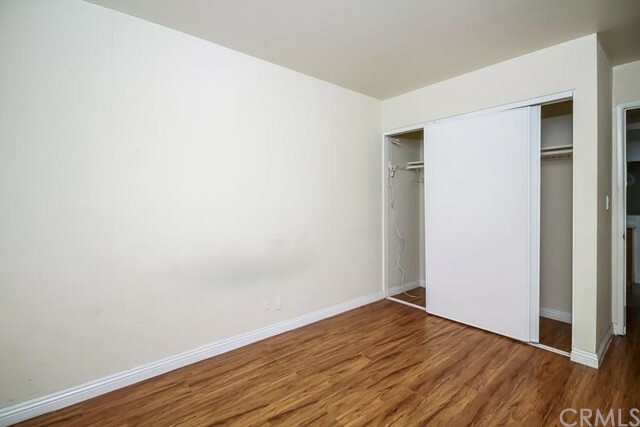 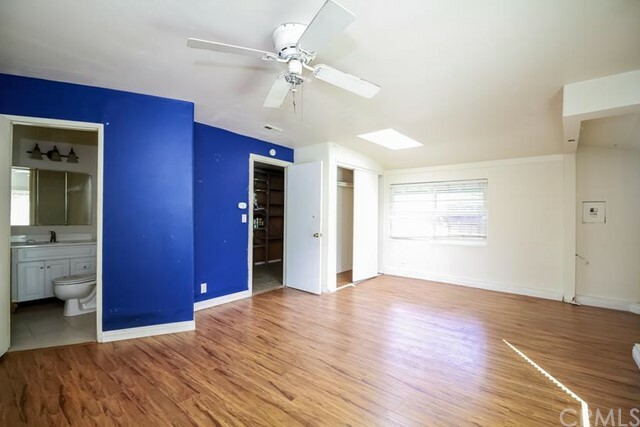 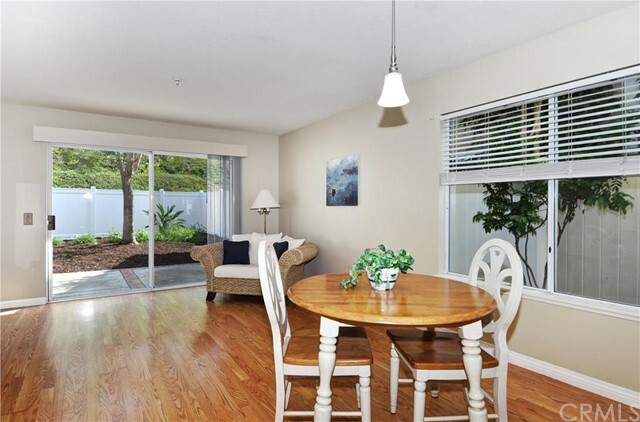 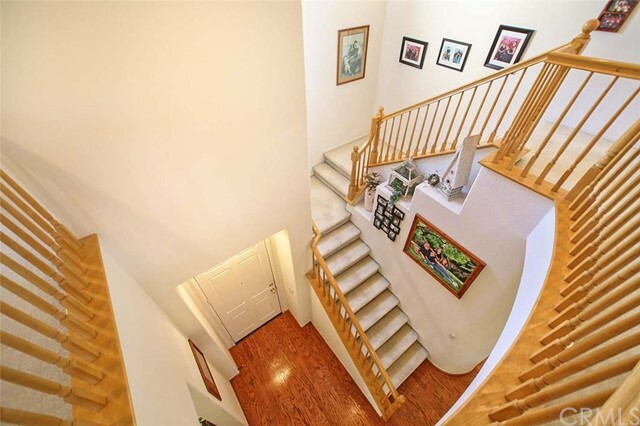 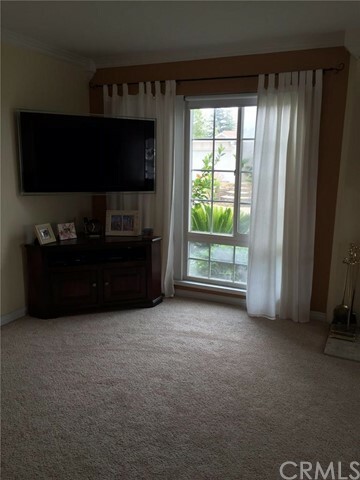 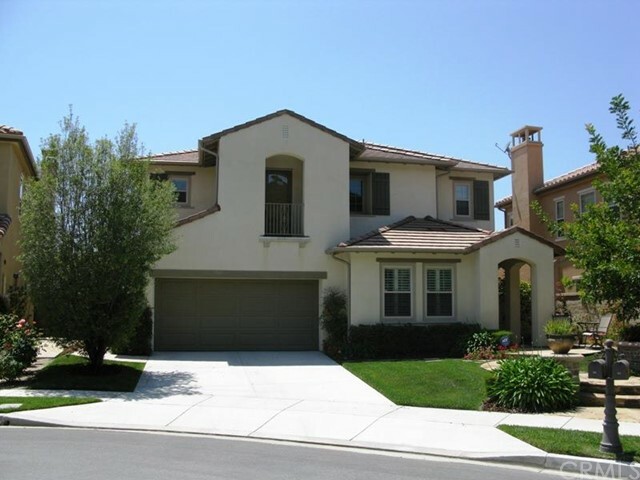 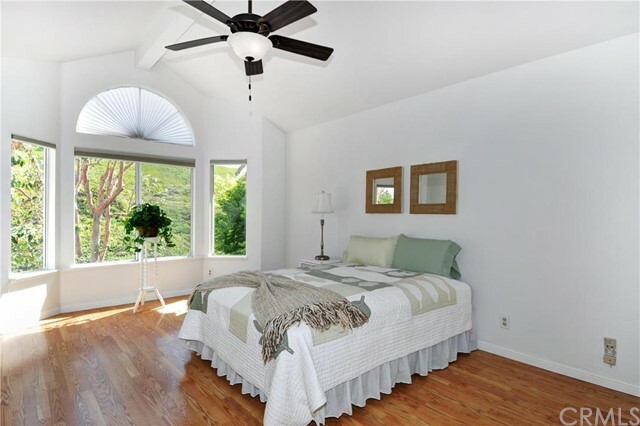 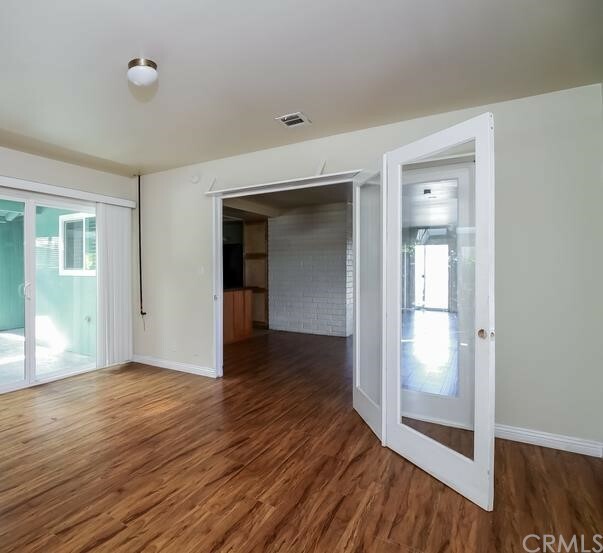 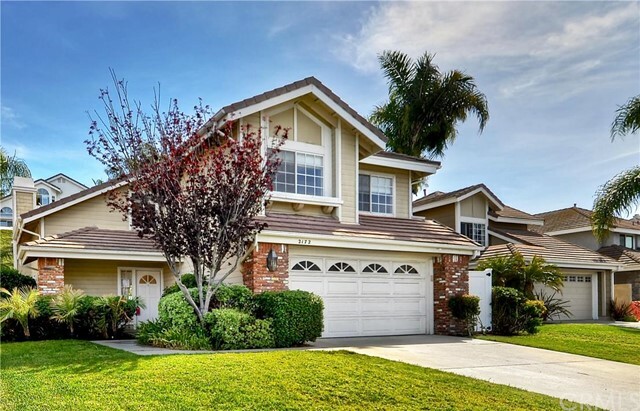 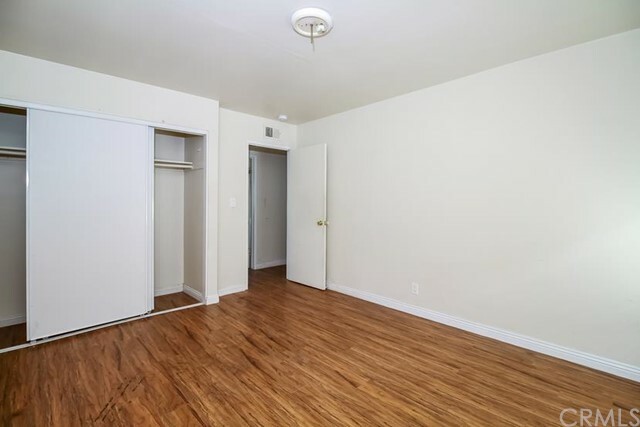 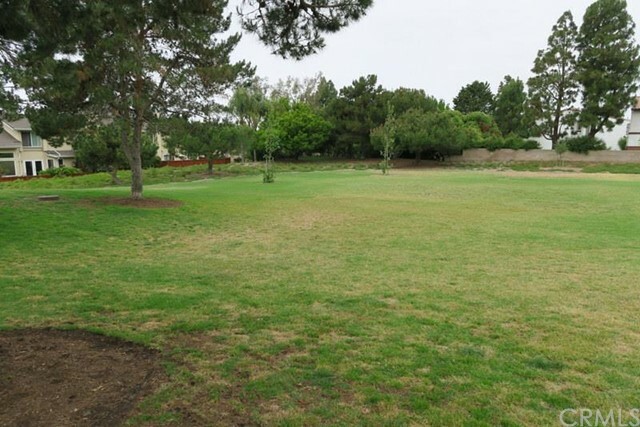 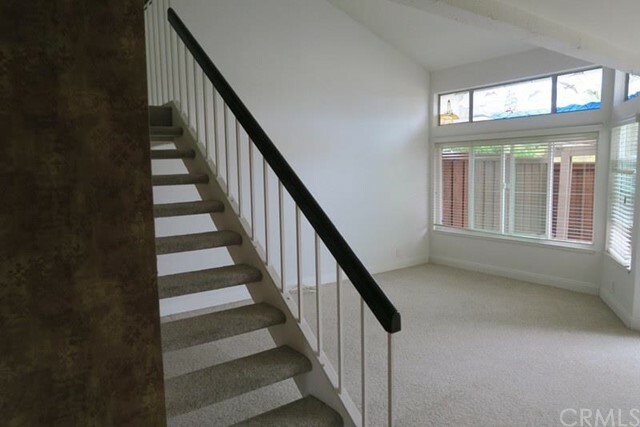 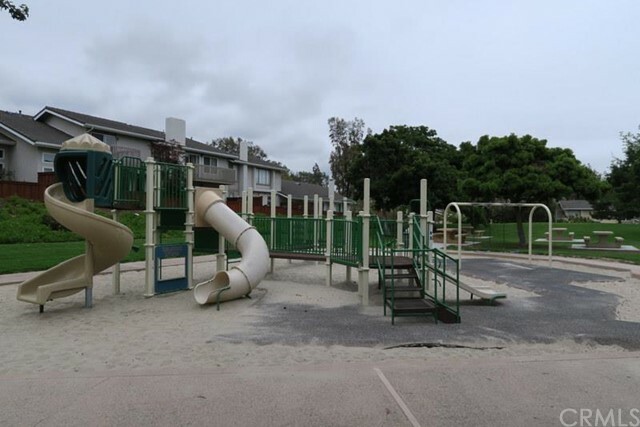 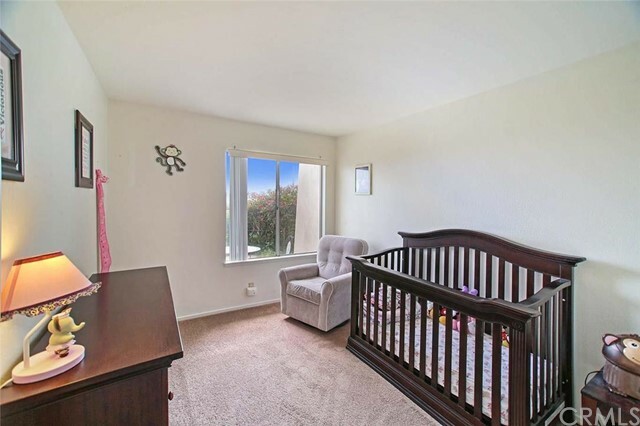 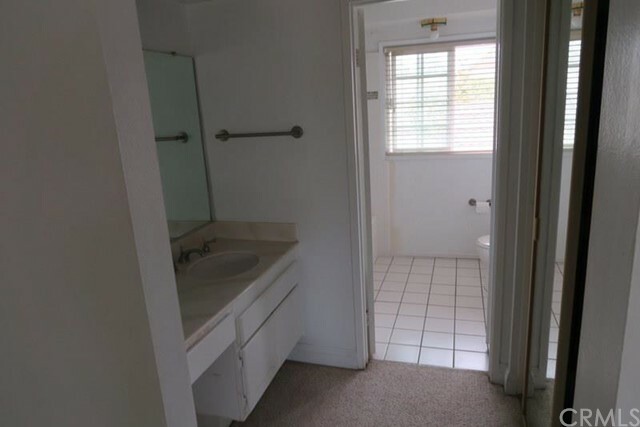 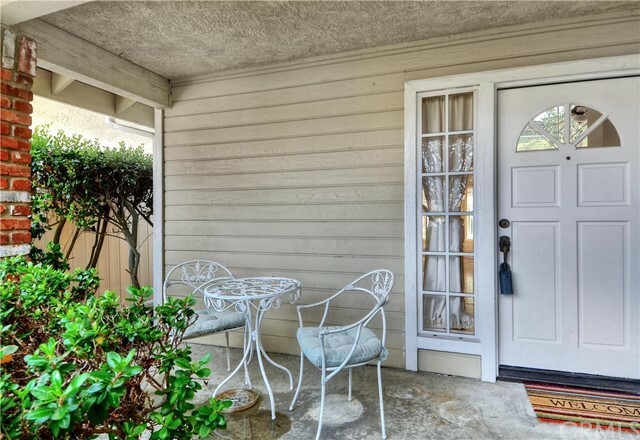 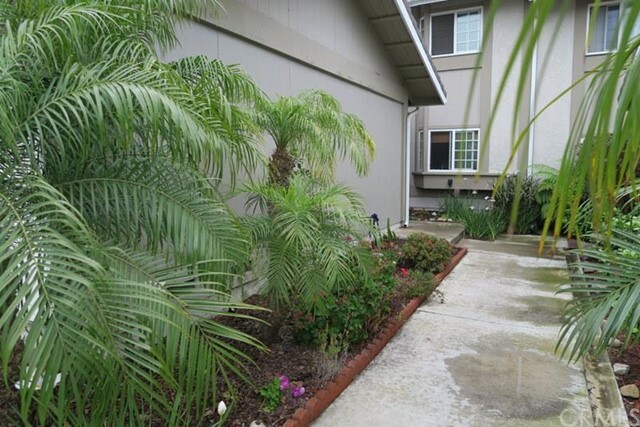 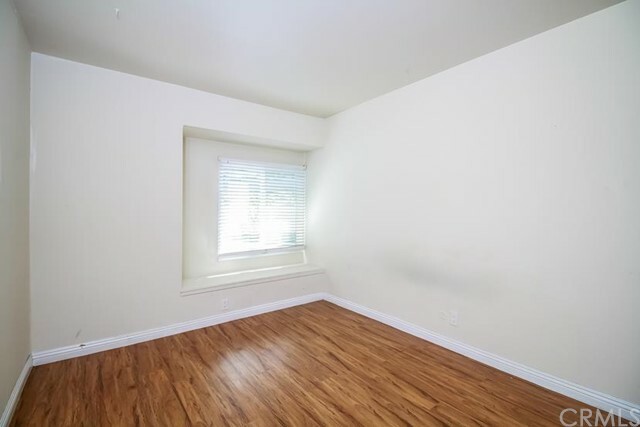 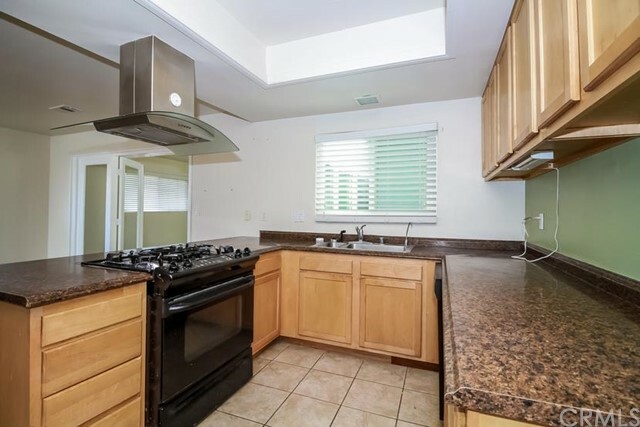 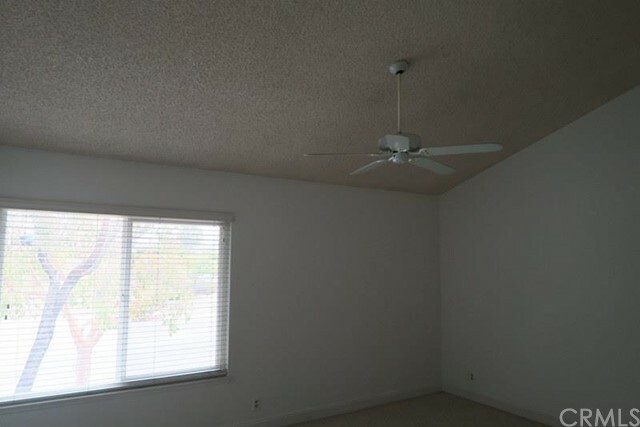 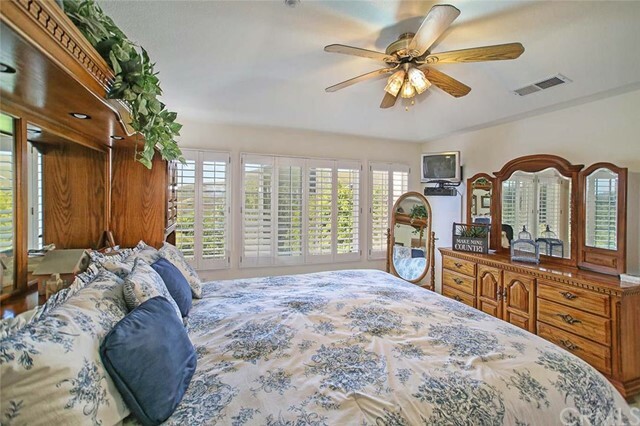 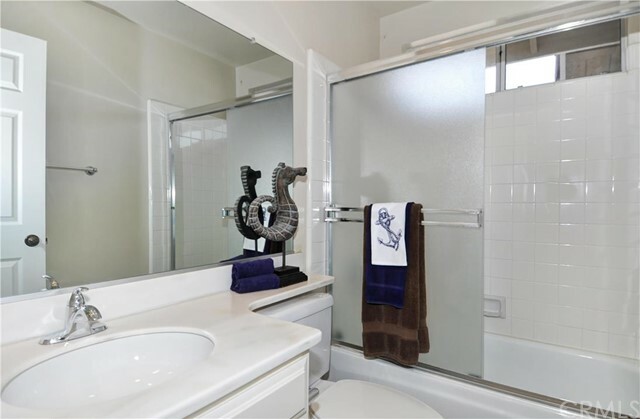 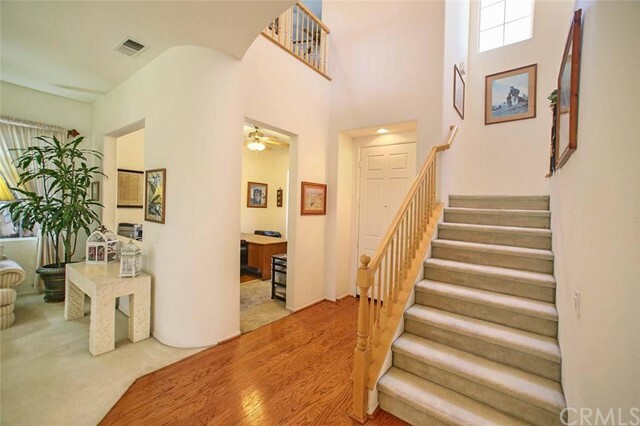 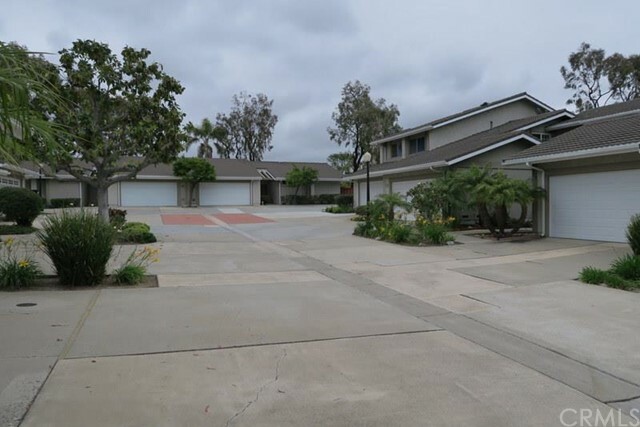 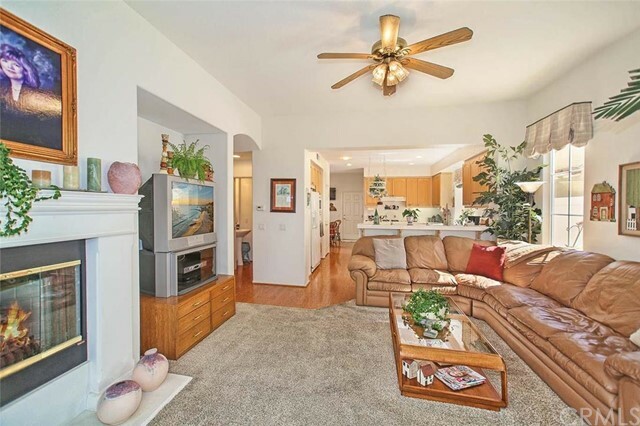 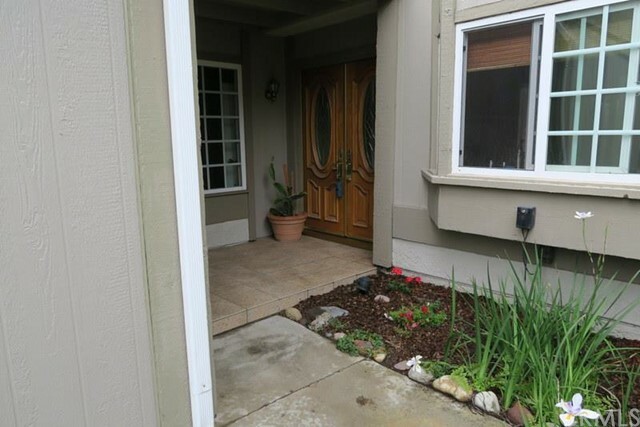 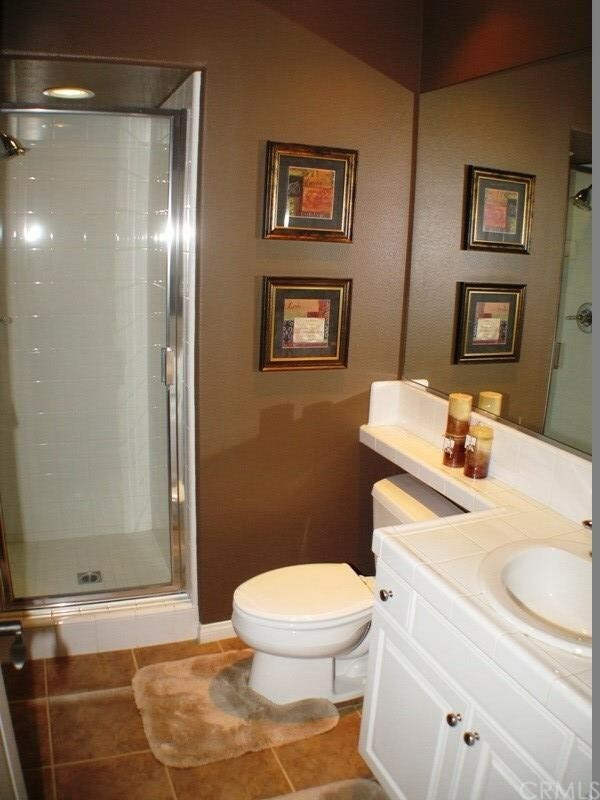 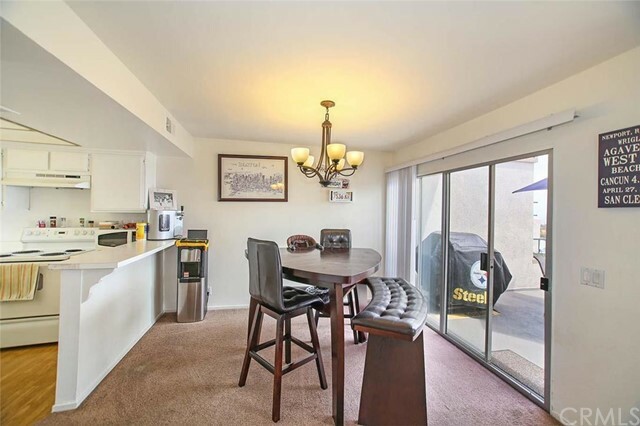 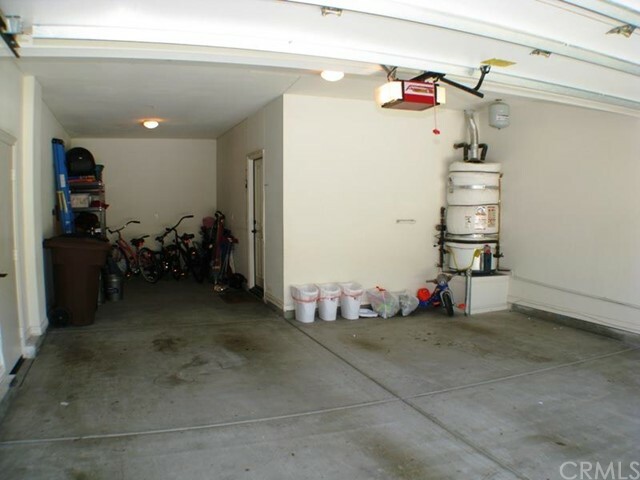 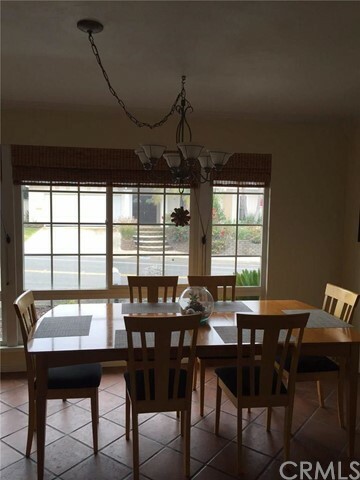 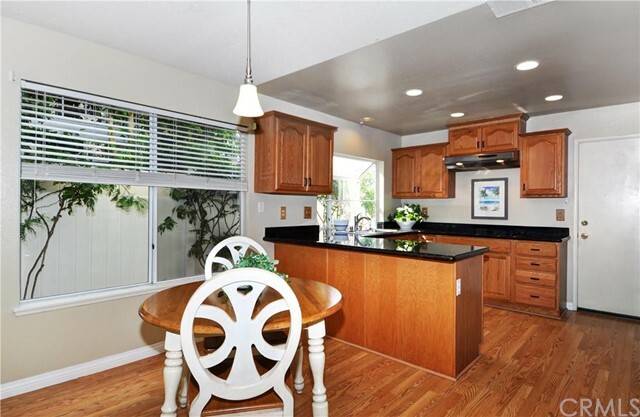 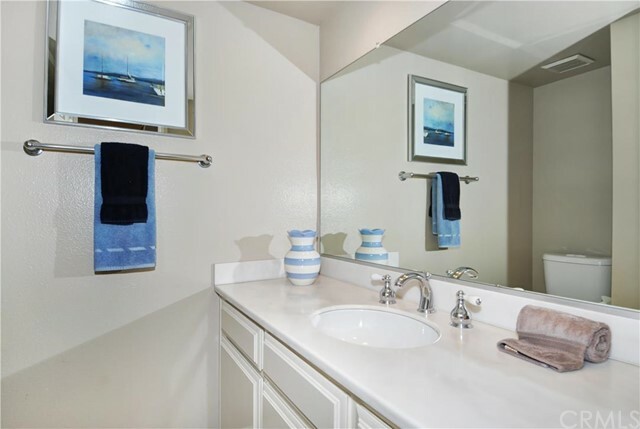 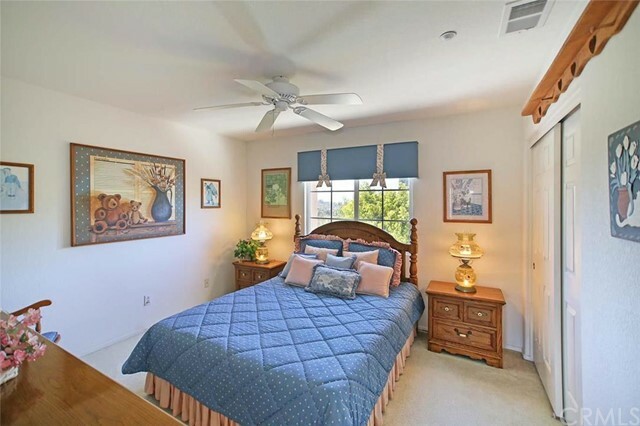 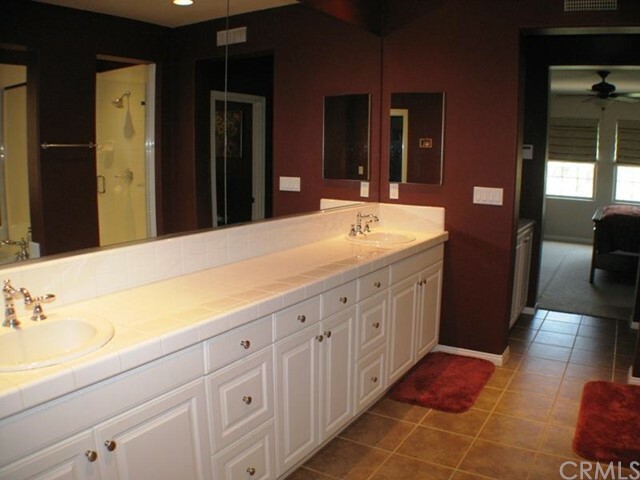 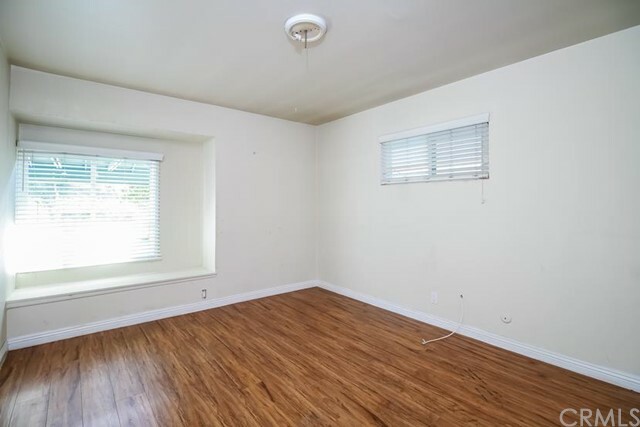 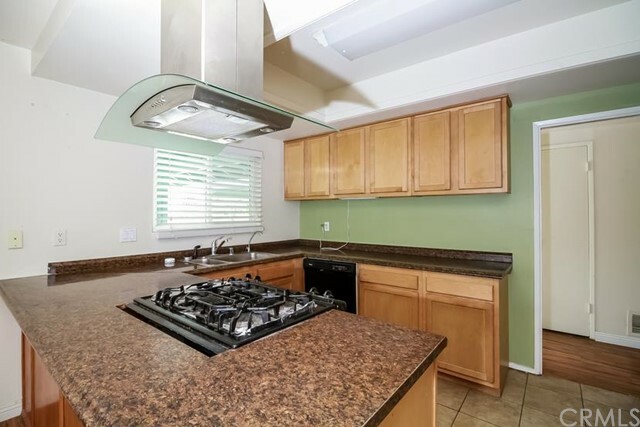 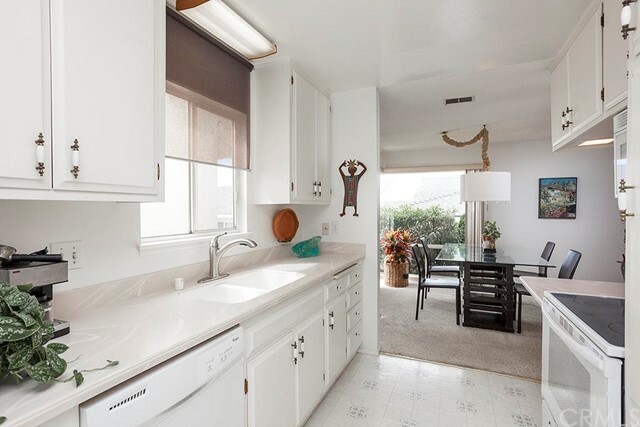 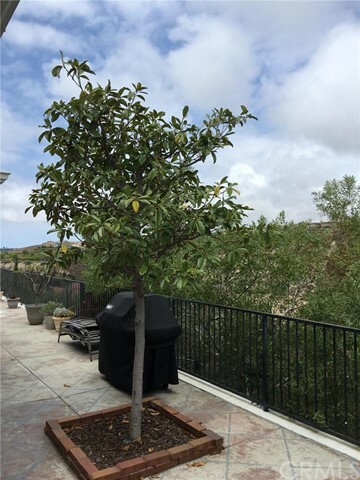 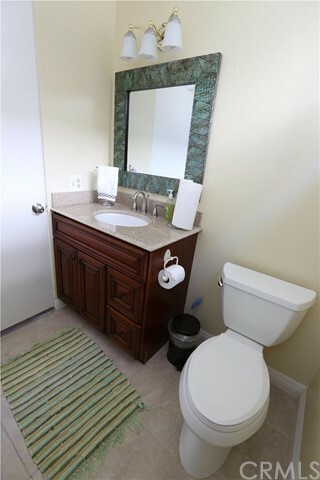 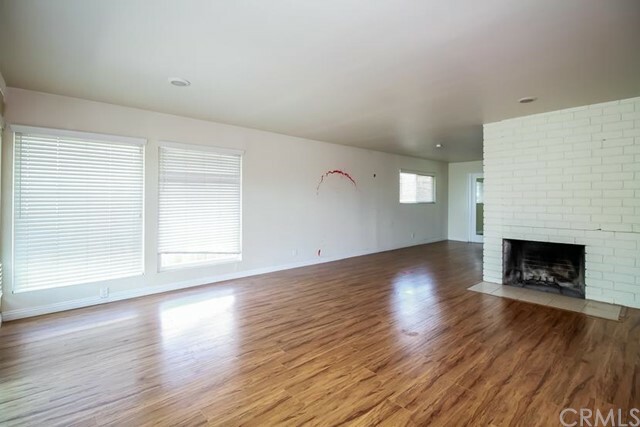 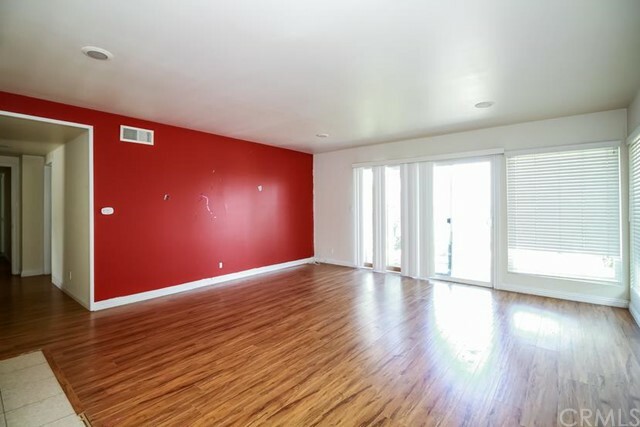 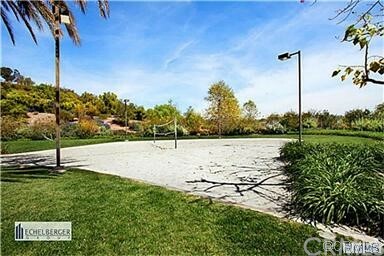 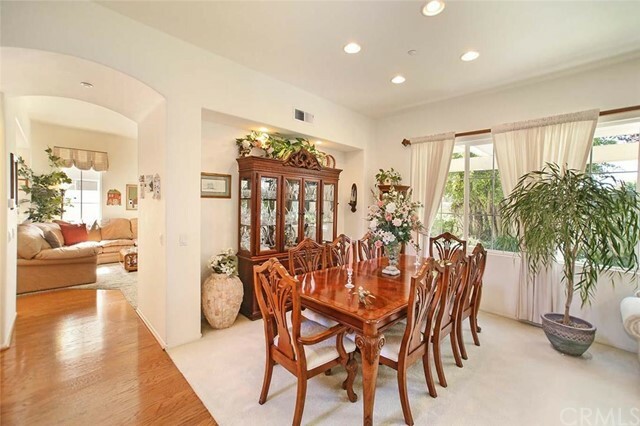 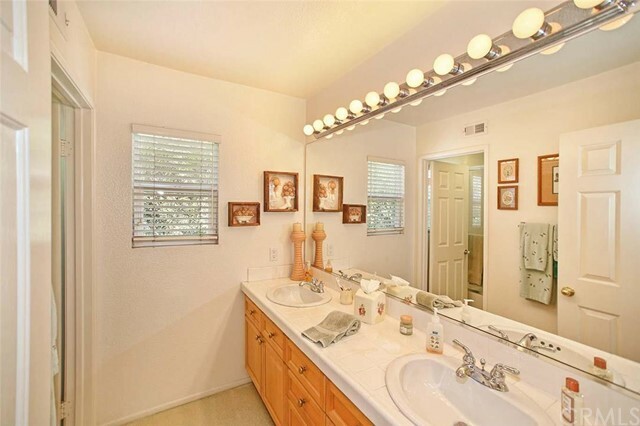 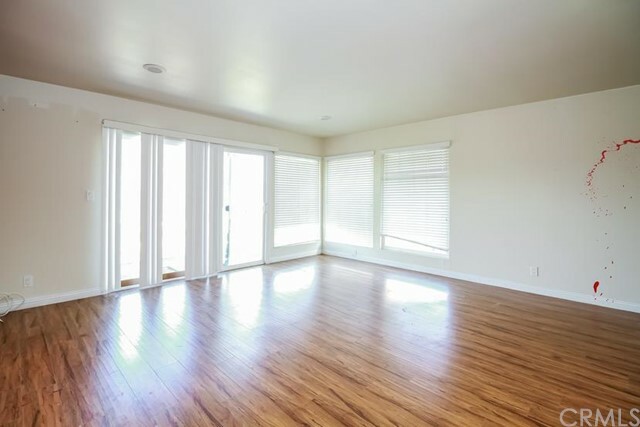 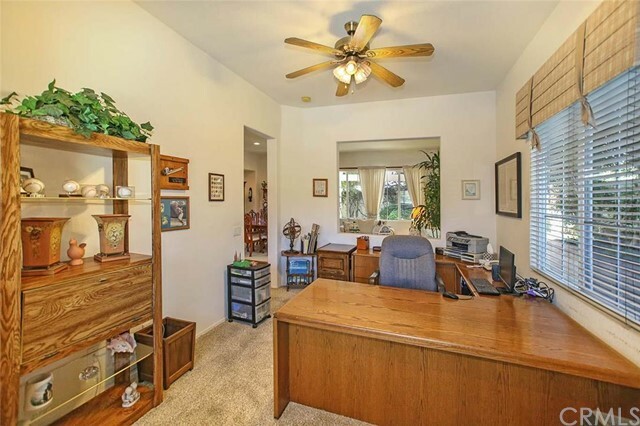 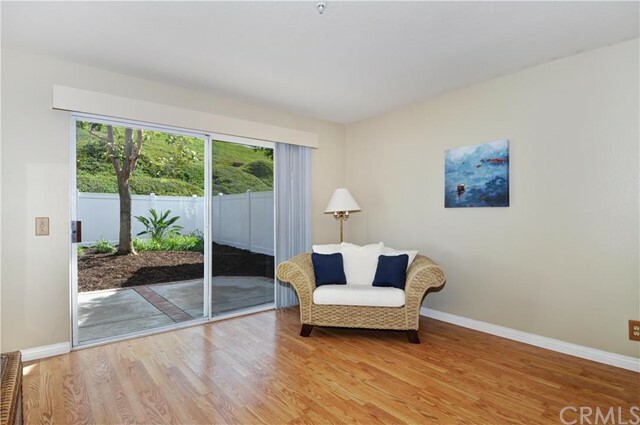 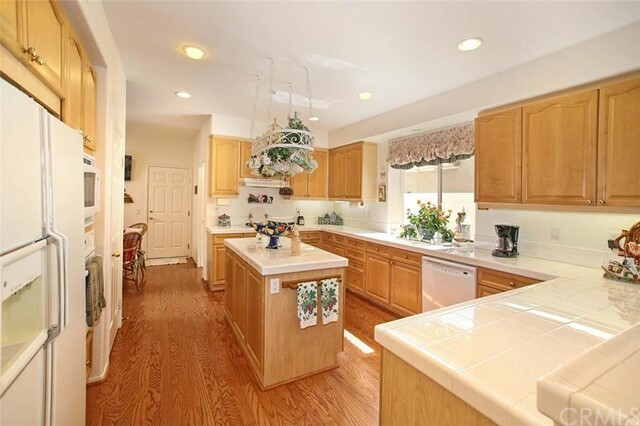 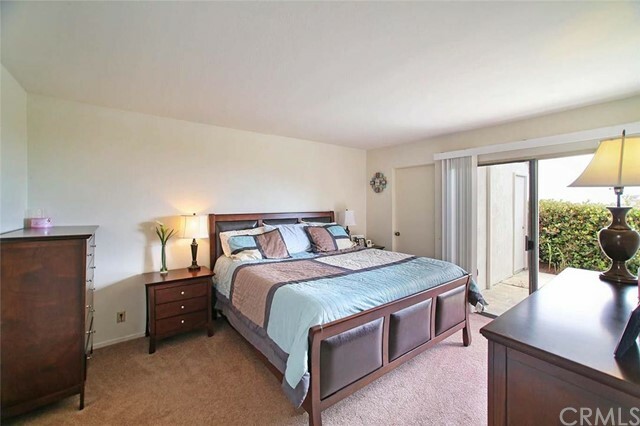 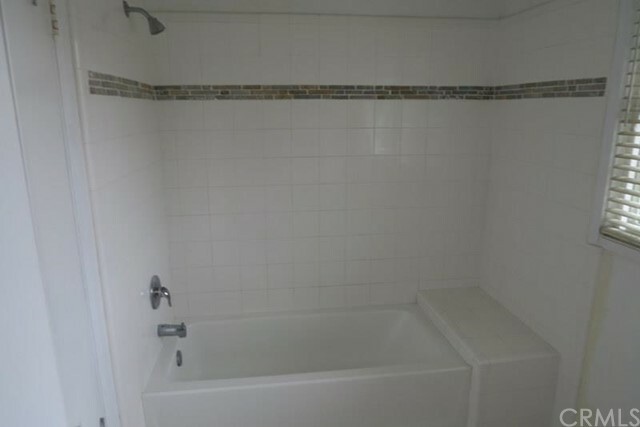 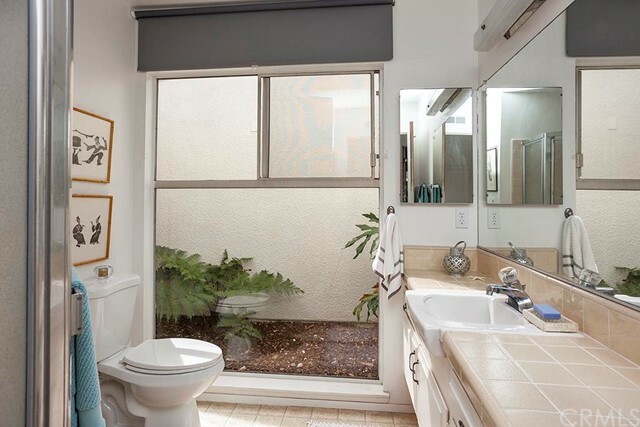 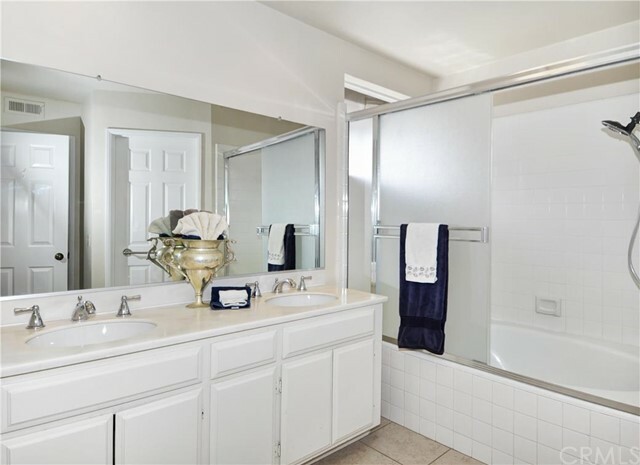 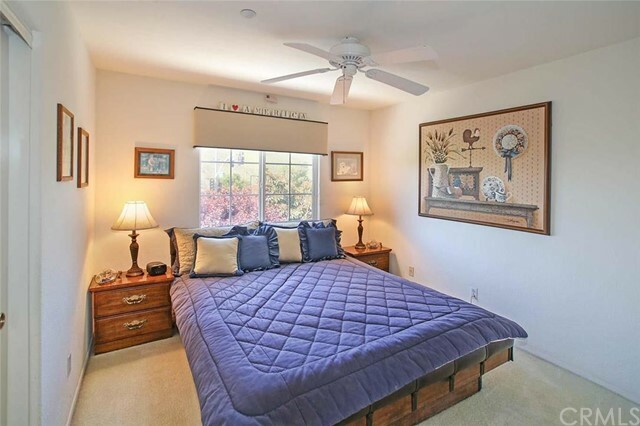 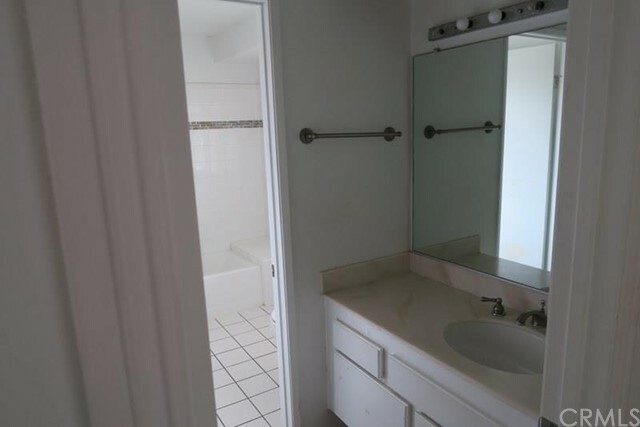 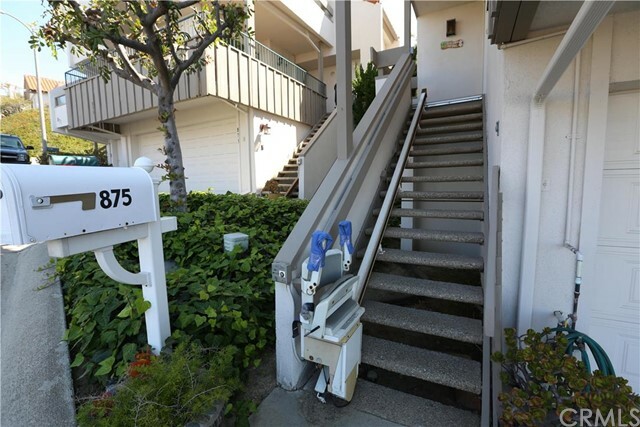 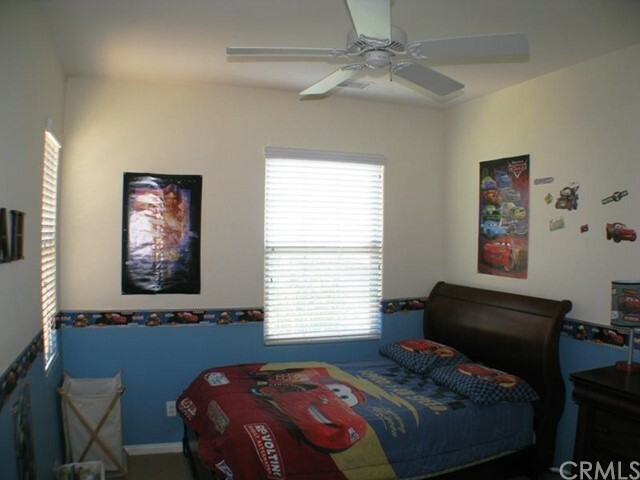 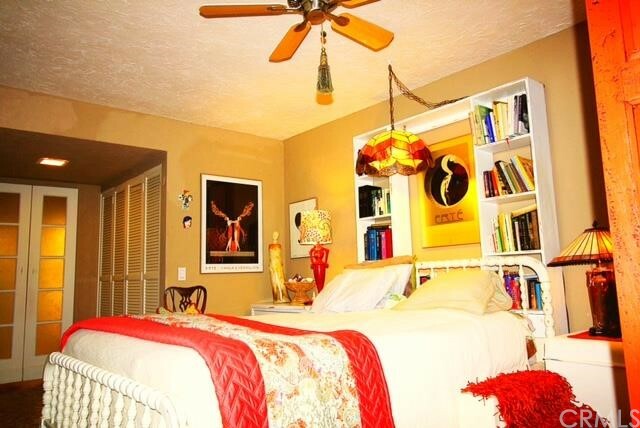 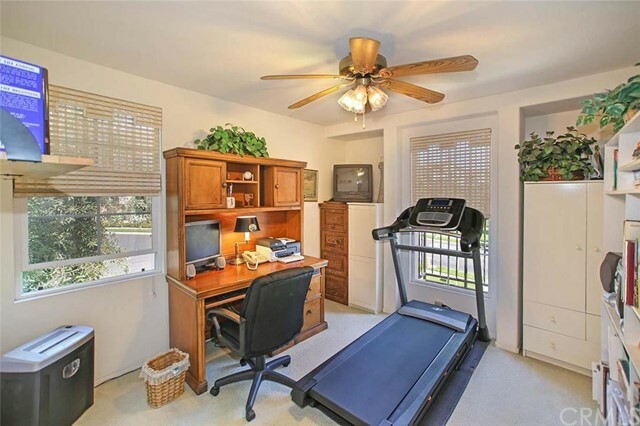 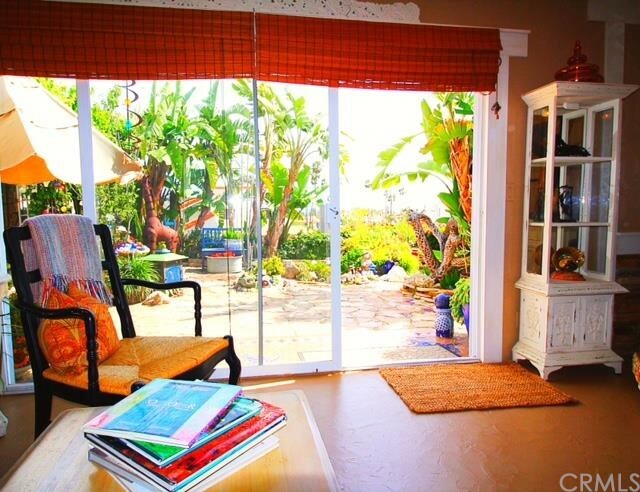 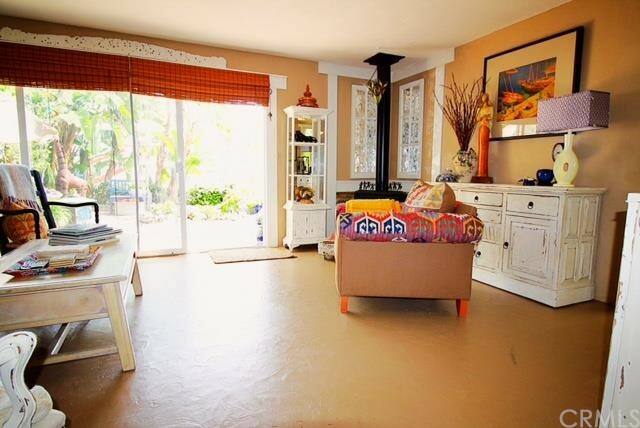 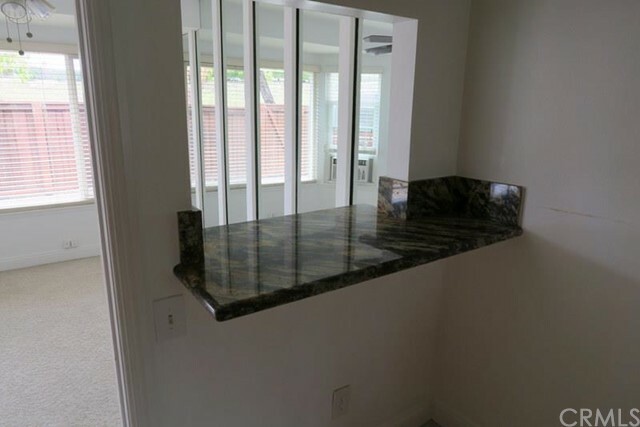 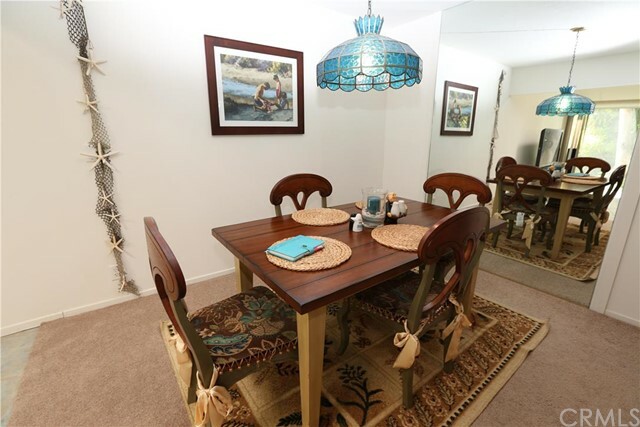 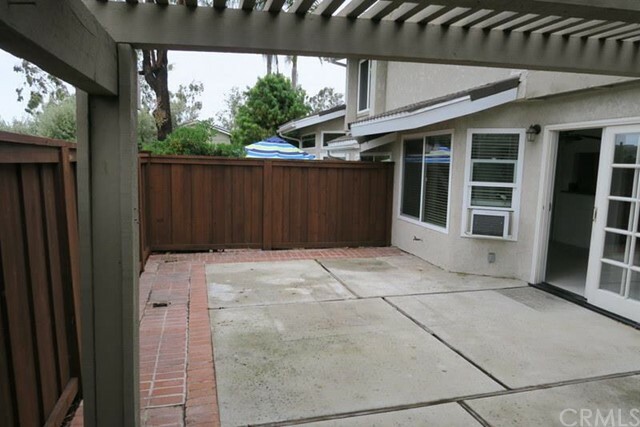 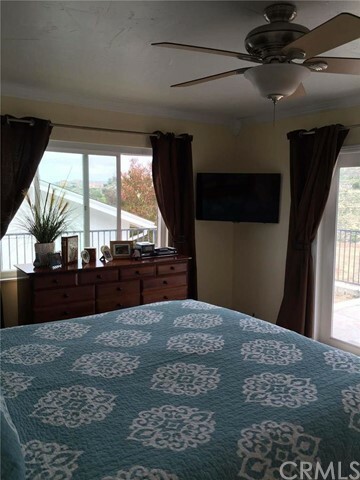 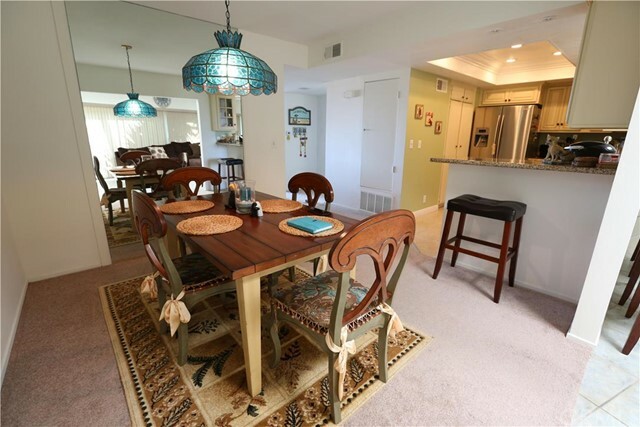 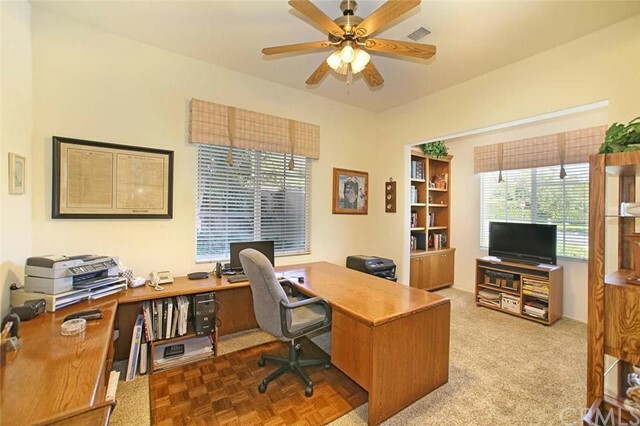 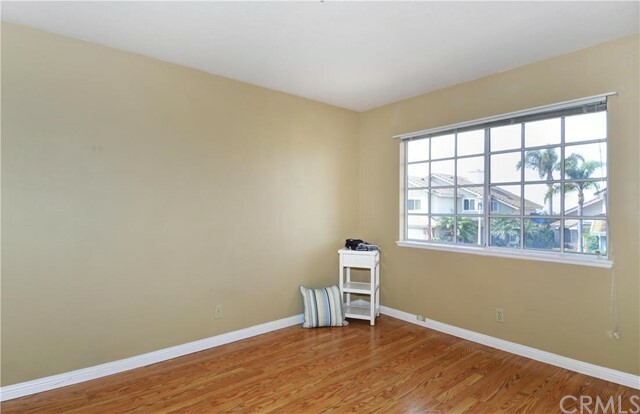 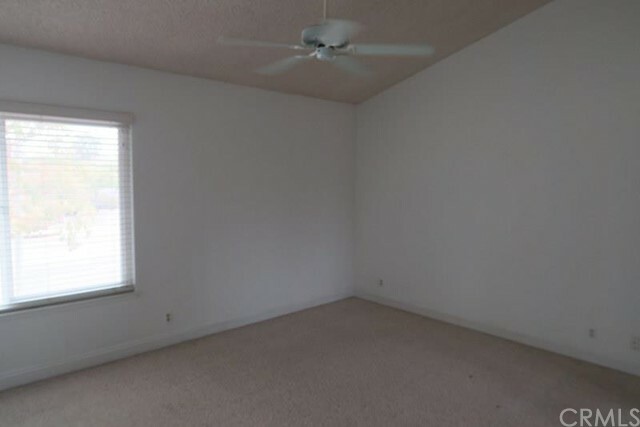 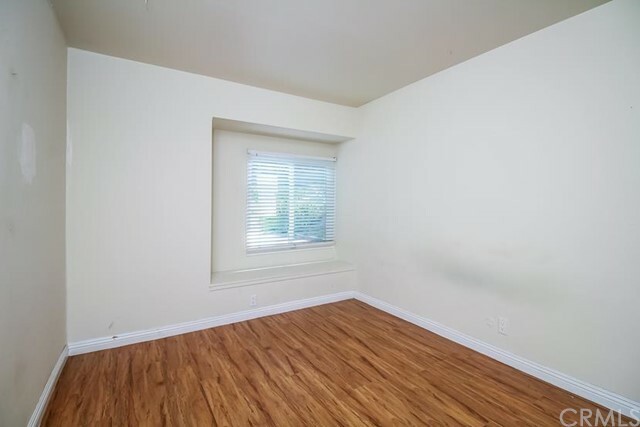 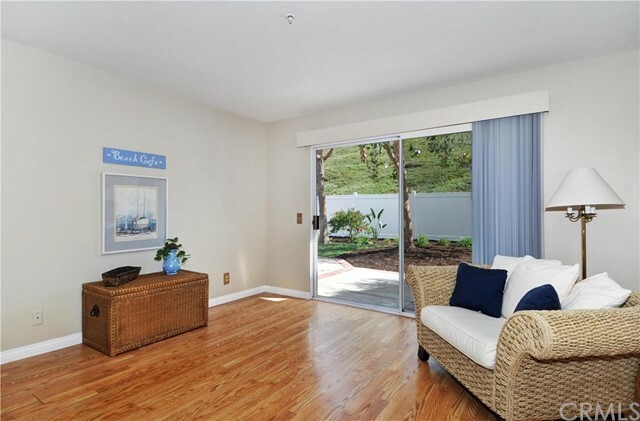 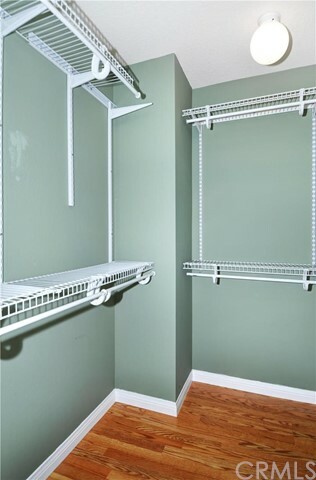 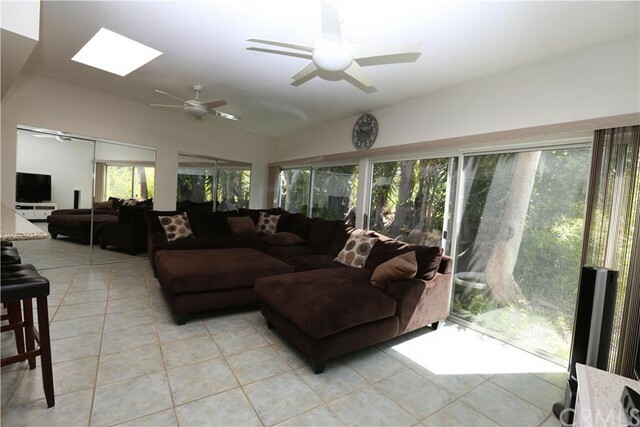 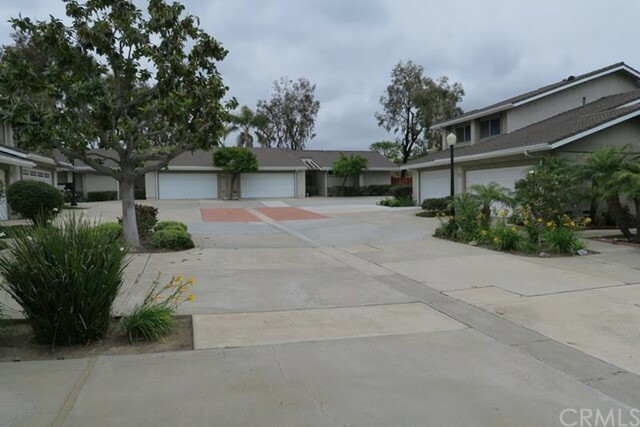 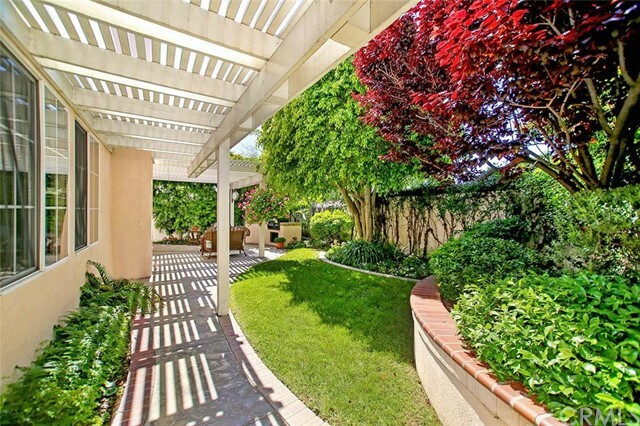 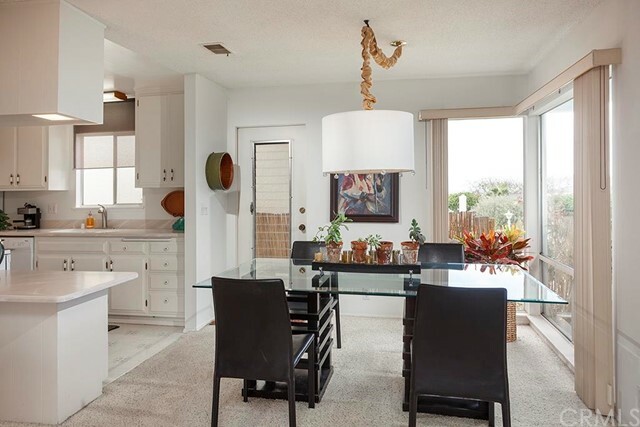 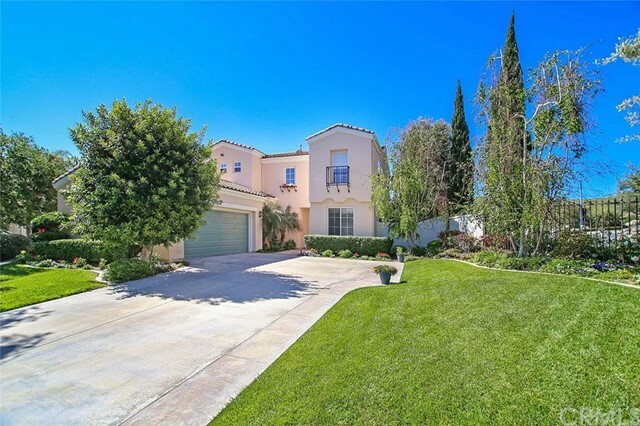 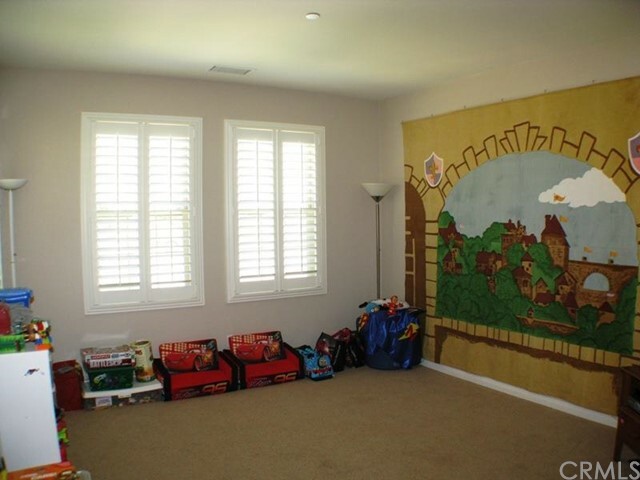 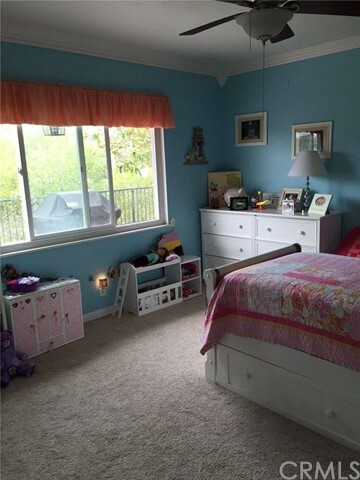 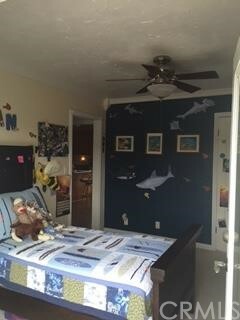 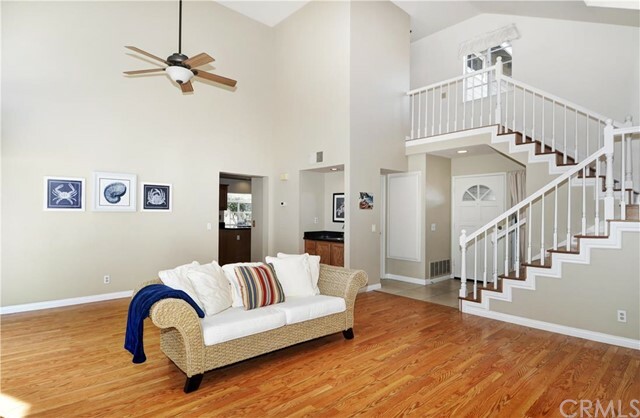 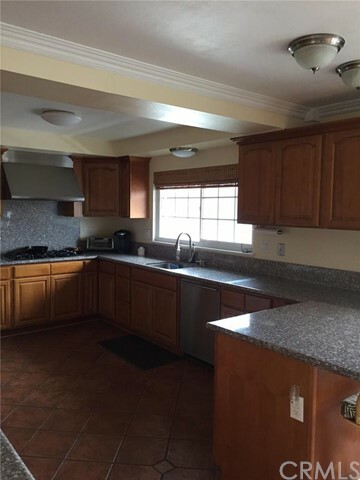 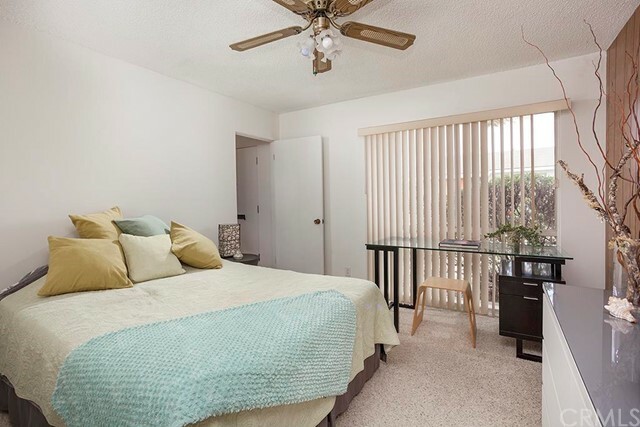 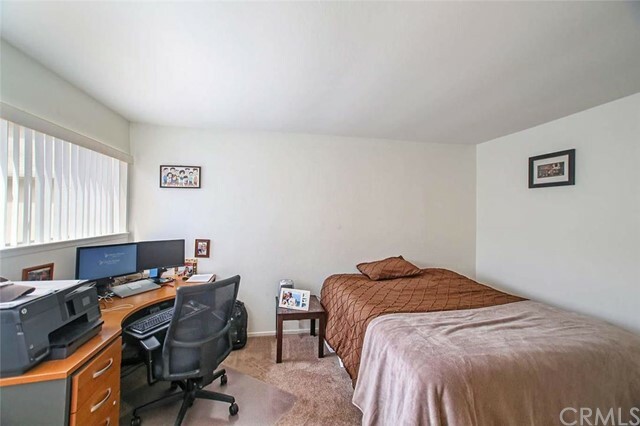 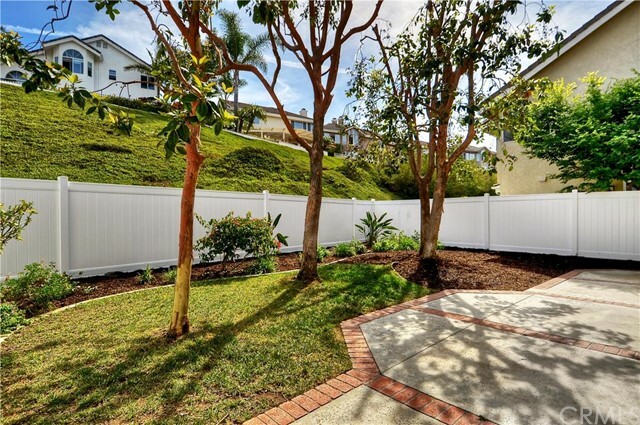 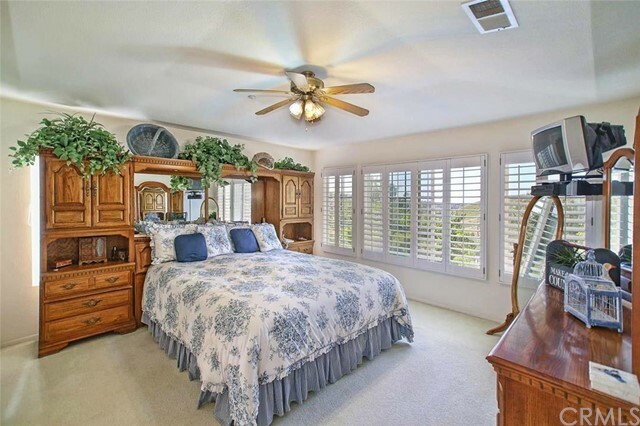 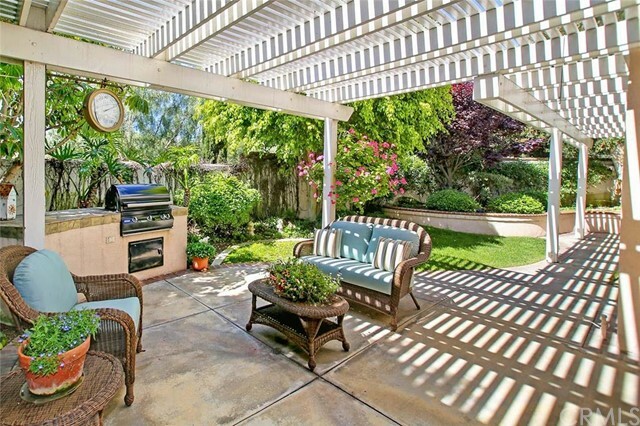 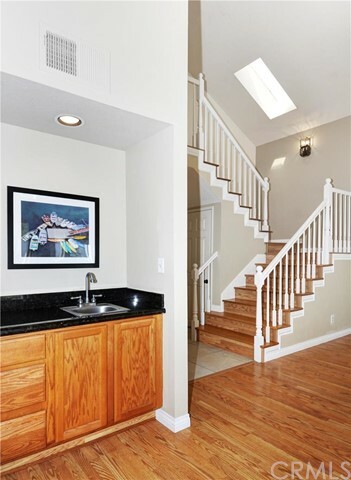 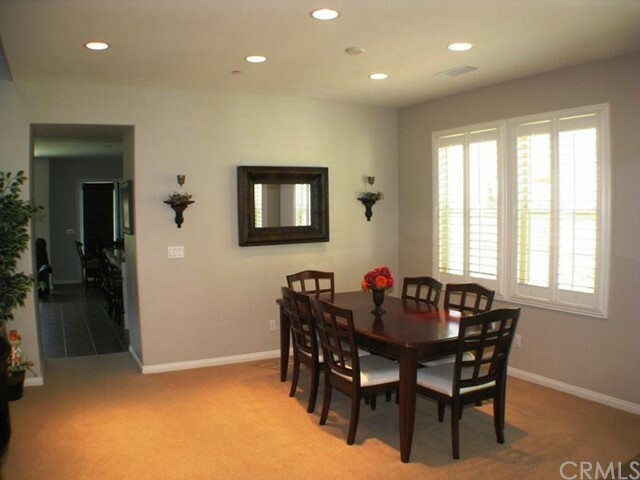 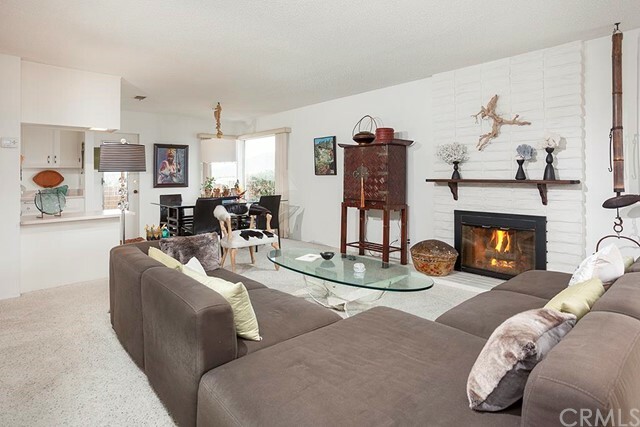 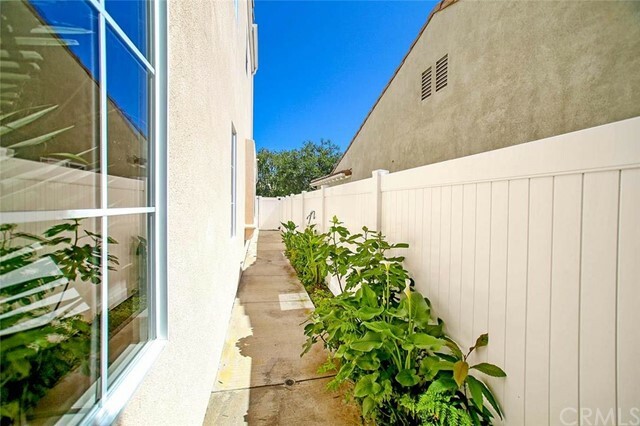 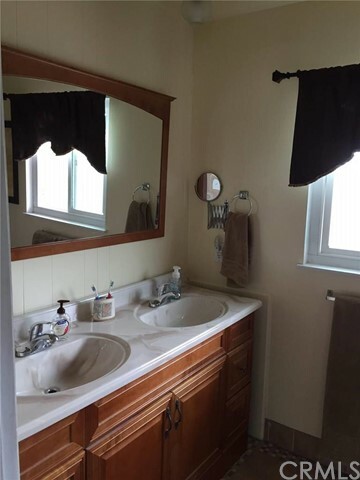 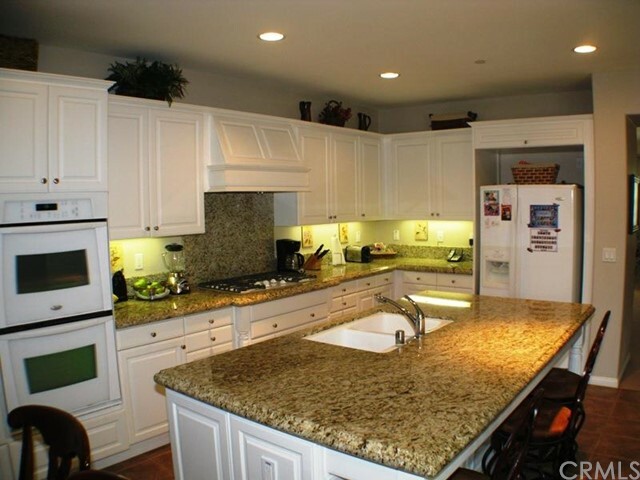 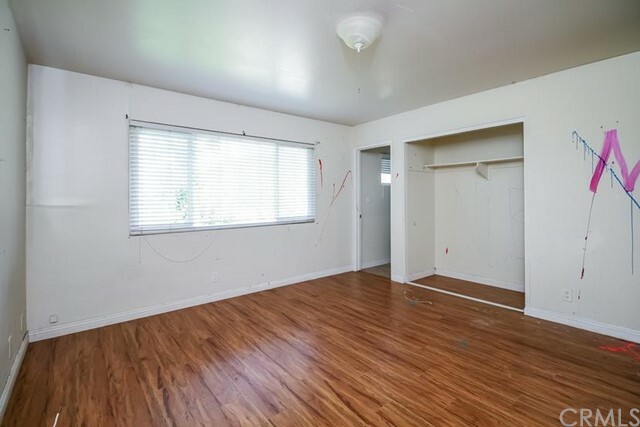 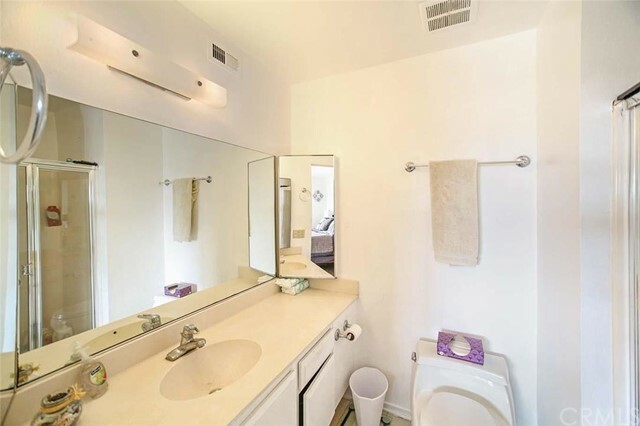 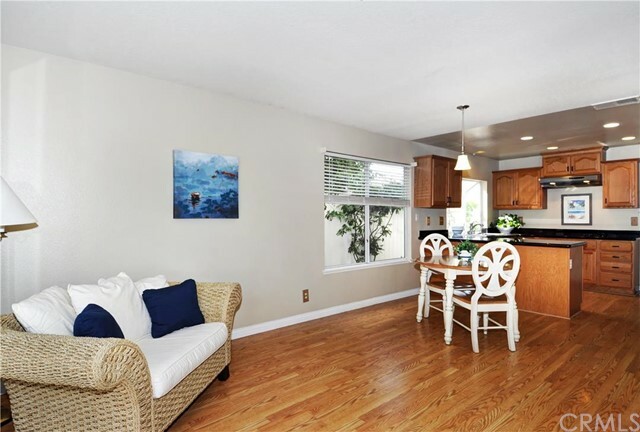 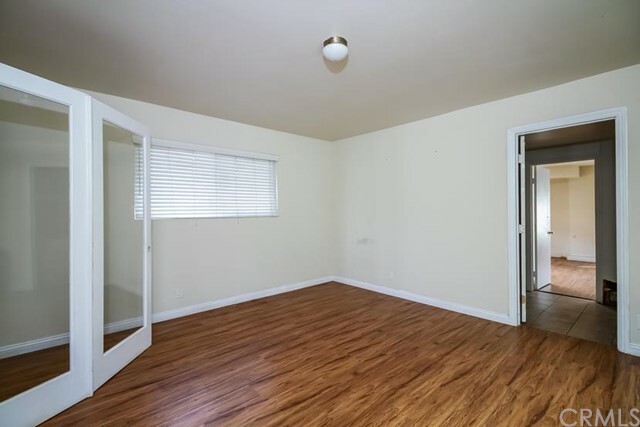 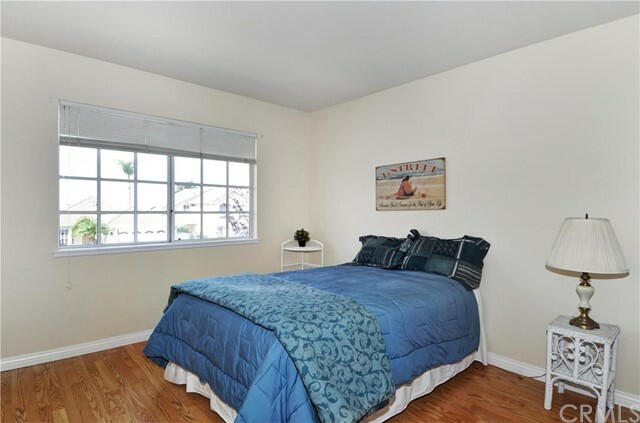 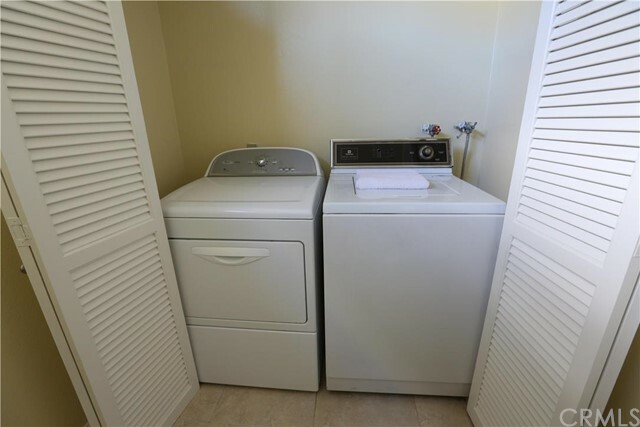 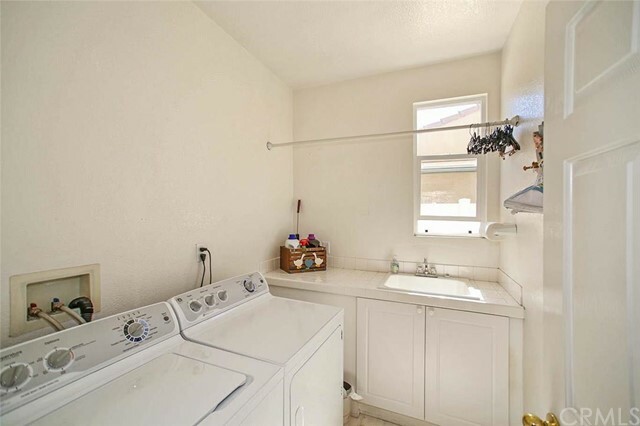 Rancho San Clemente enjoys a private location and is close to a variety of hiking trails. 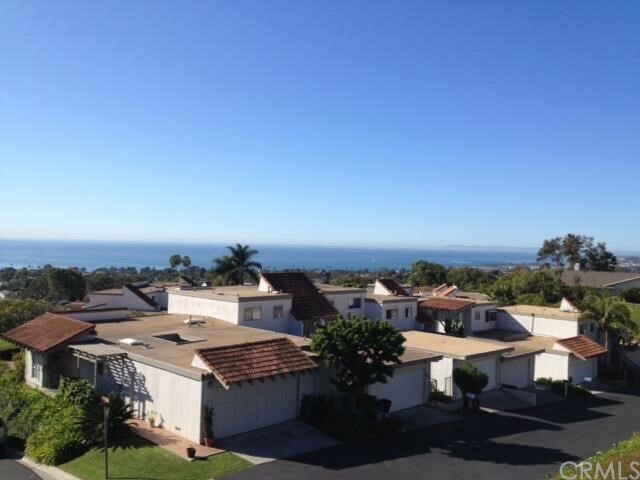 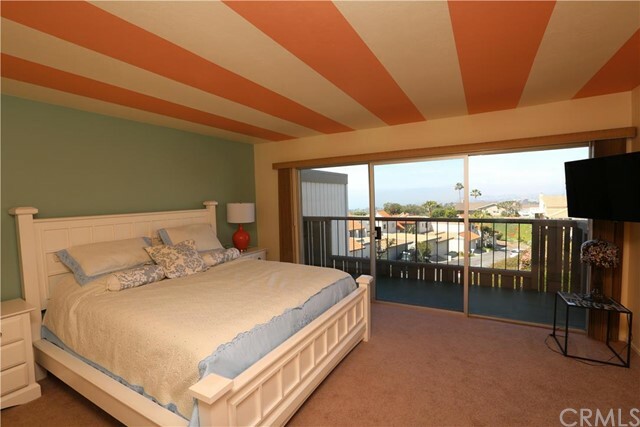 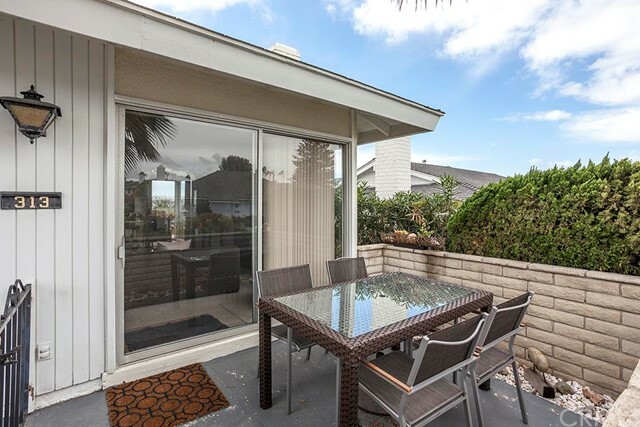 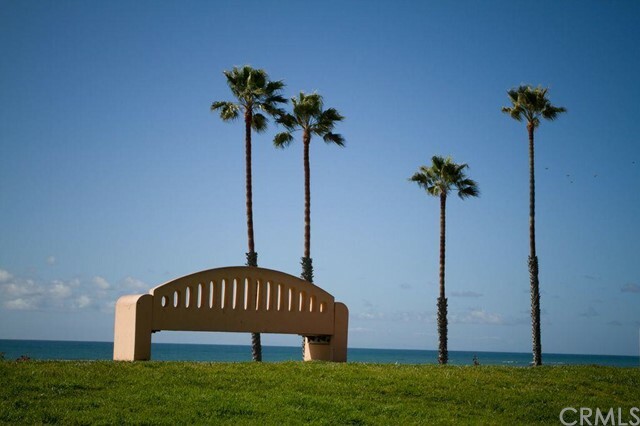 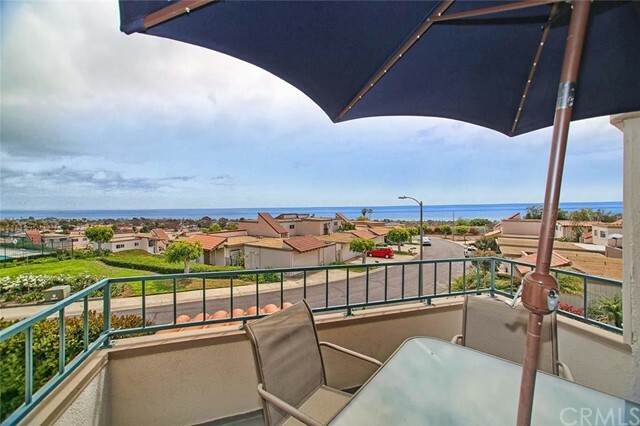 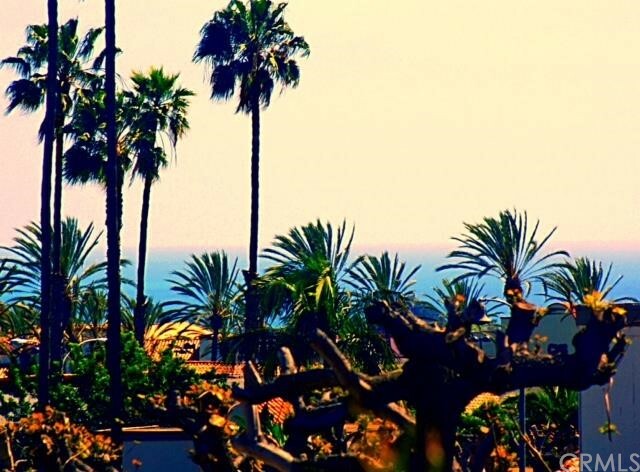 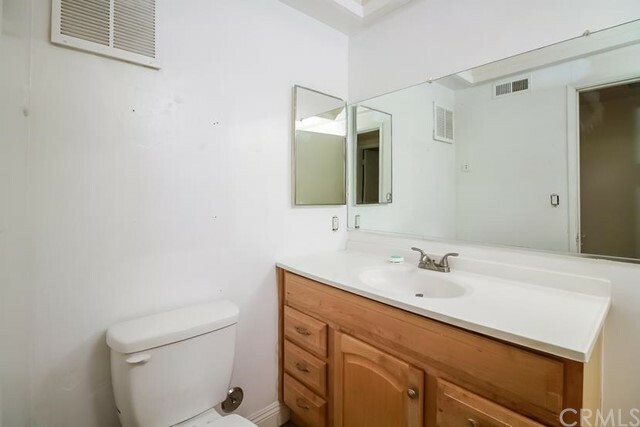 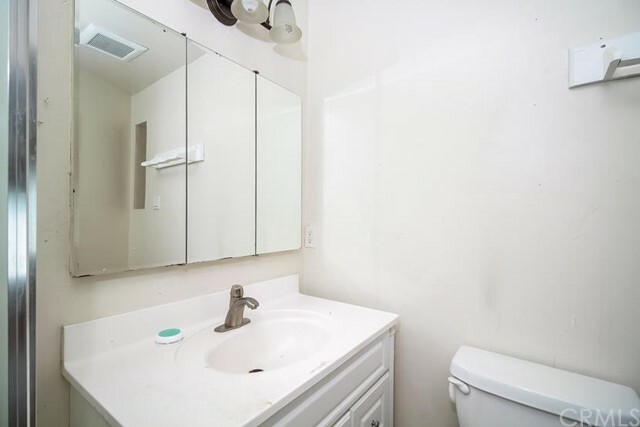 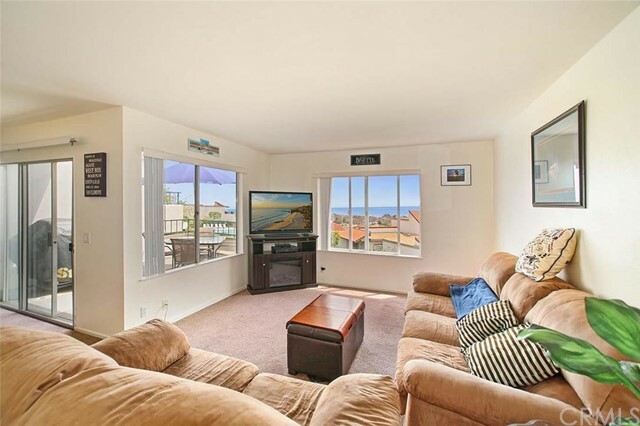 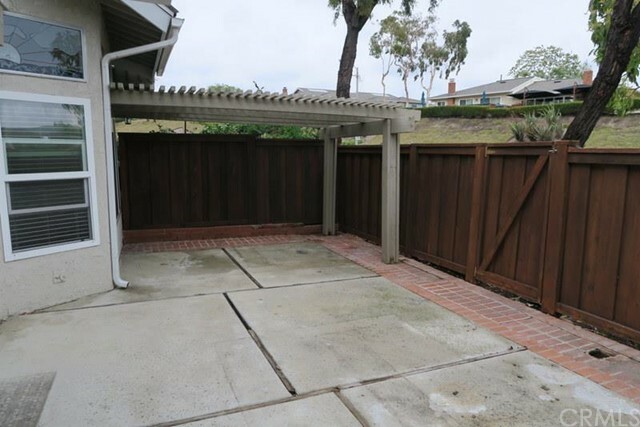 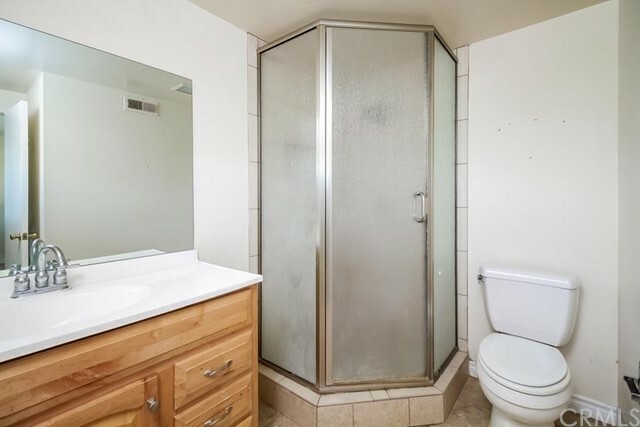 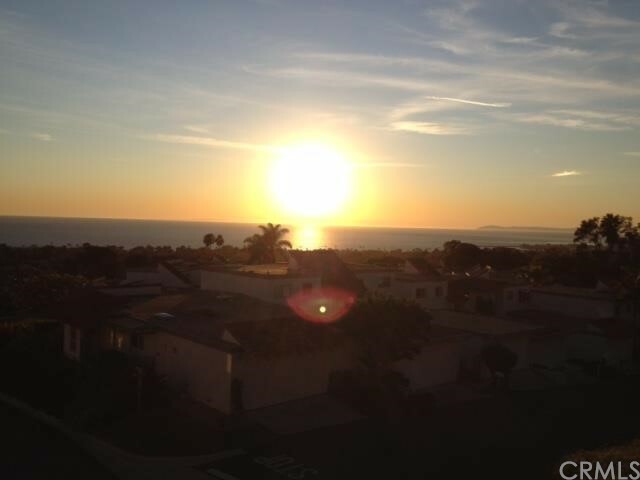 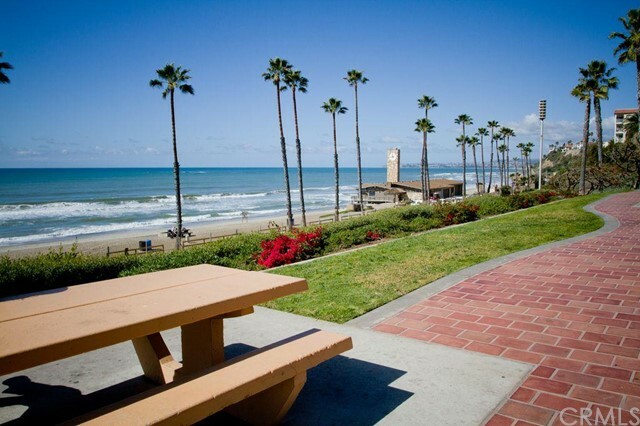 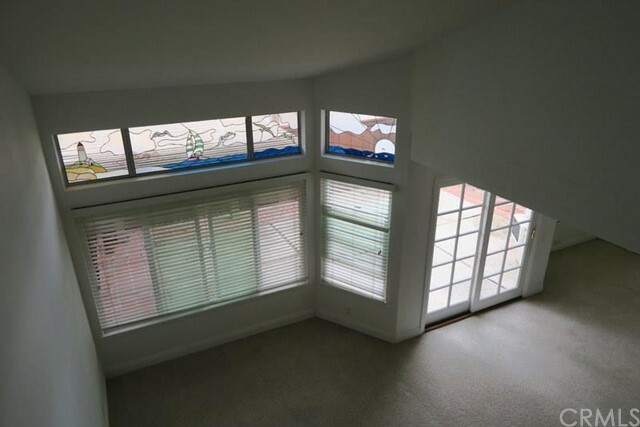 Some of the best panoramic views in the city are found in Southeast San Clemente. 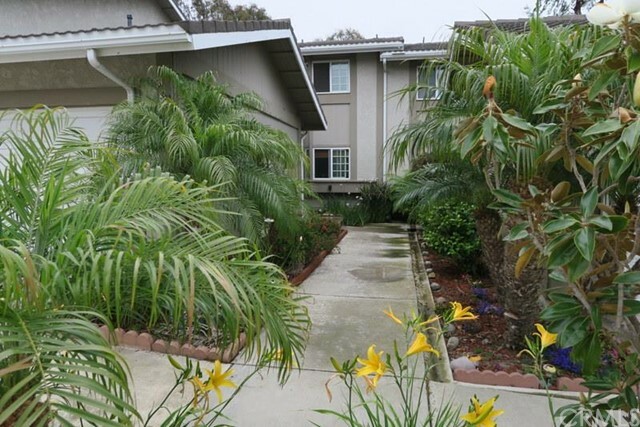 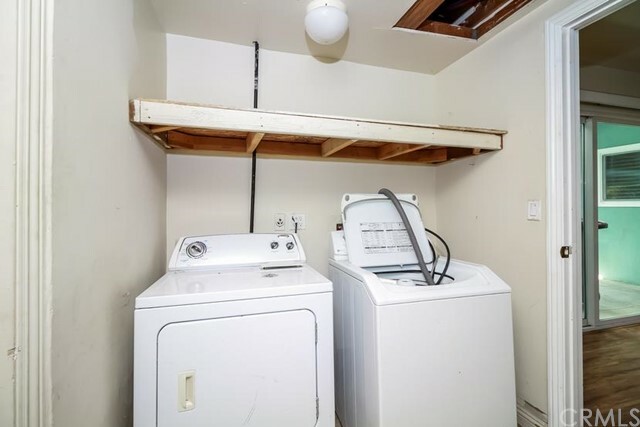 Many of the homes and condo communities are located high in the southern hills, and the winding streets and multitude of cul-de-sacs creates a peaceful atmosphere. 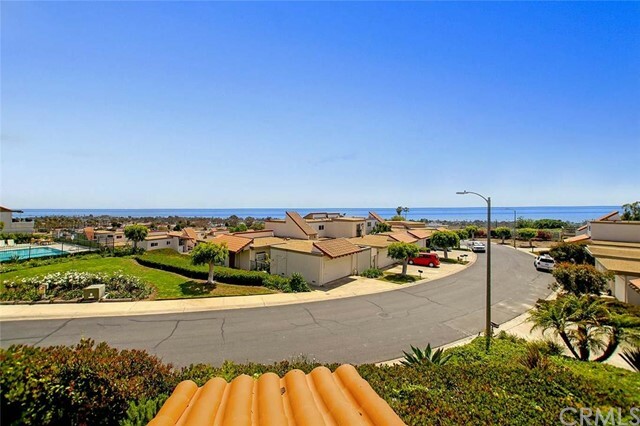 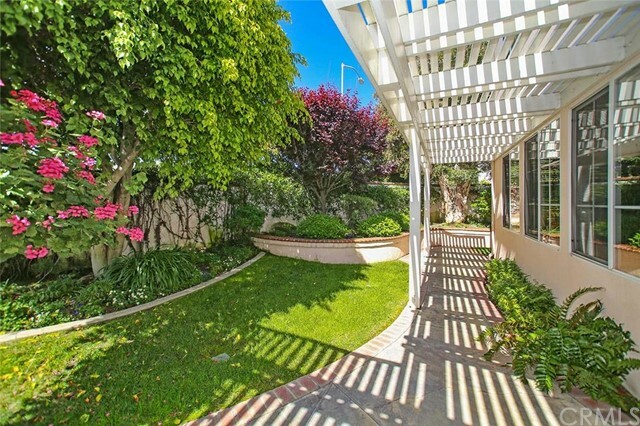 Southwest San Clemente is one of the most popular and exclusive neighborhoods in the city. 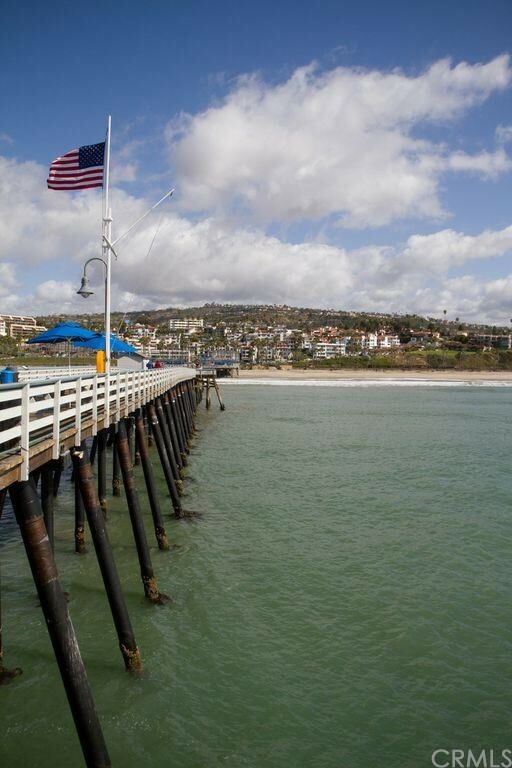 Featuring an assortment of custom homes and beach condo complexes, Southwest San Clemente offers a little something for everyone. 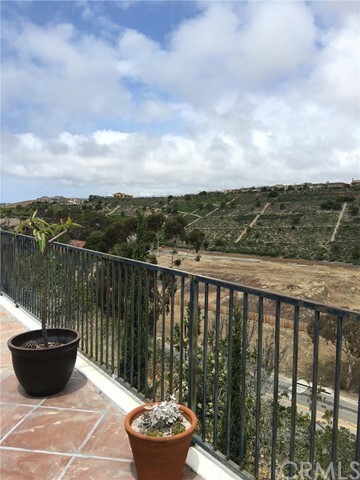 The newest part of San Clemente, Talega is a master-planned neighborhood comprised of over 40 distinct builder tracts and condo communities. 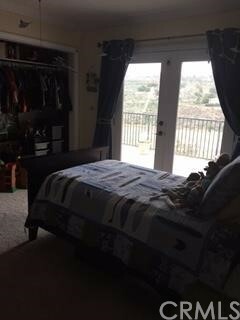 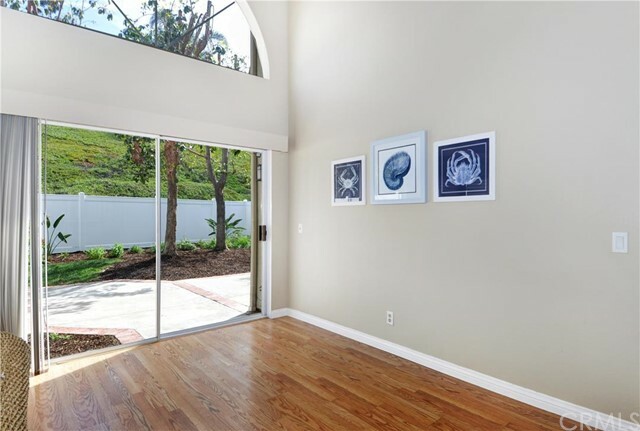 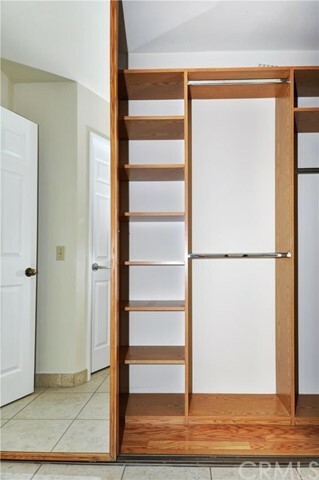 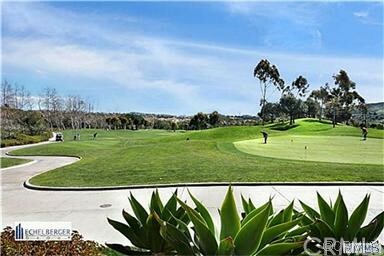 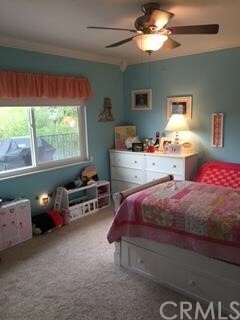 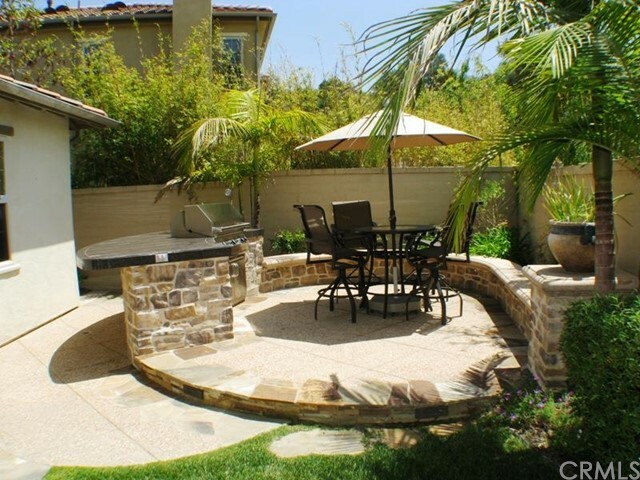 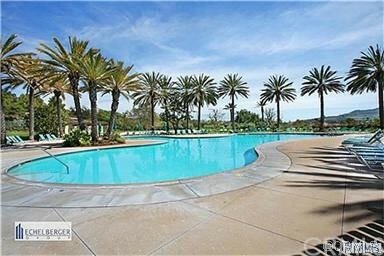 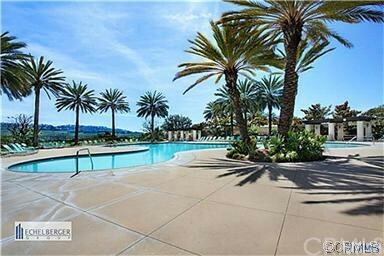 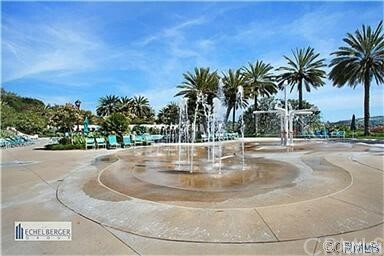 Talega features some of the newest real estate in San Clemente along with fantastic amenities.